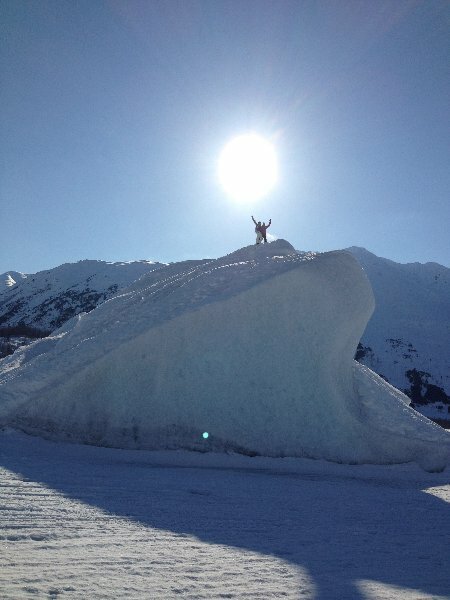 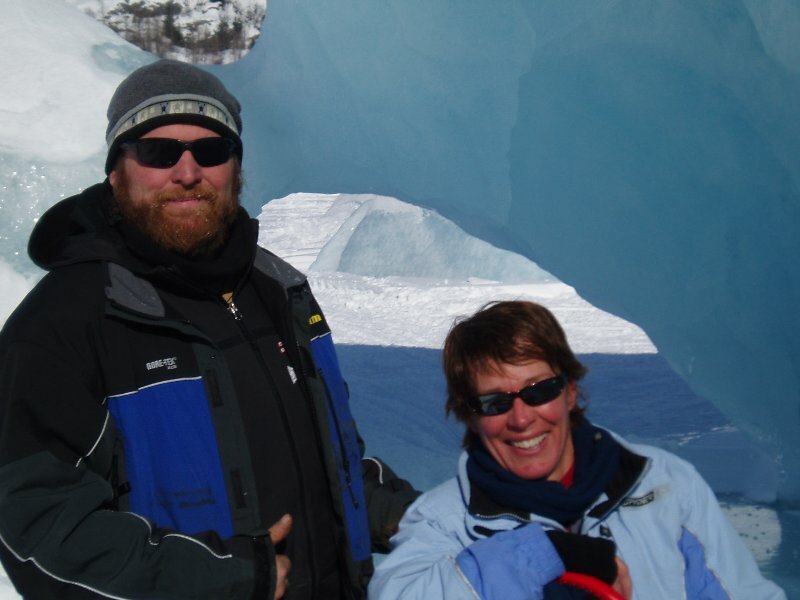 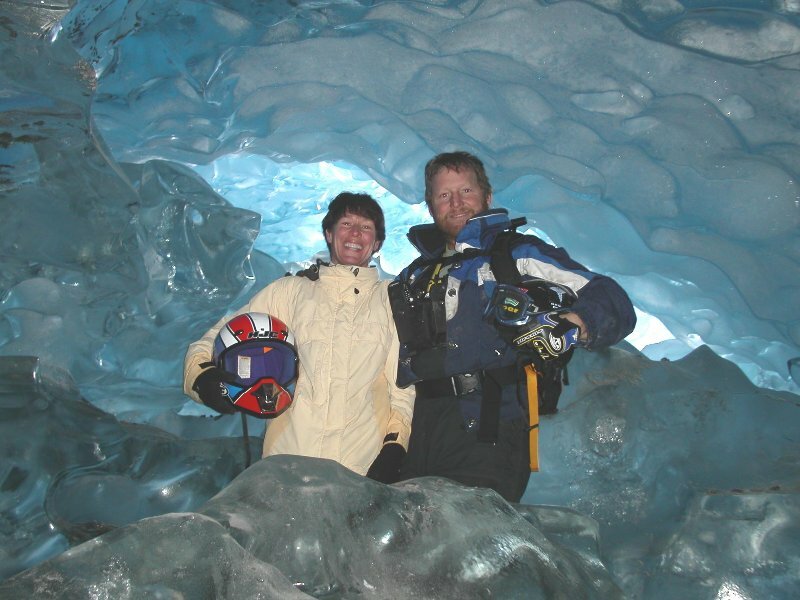 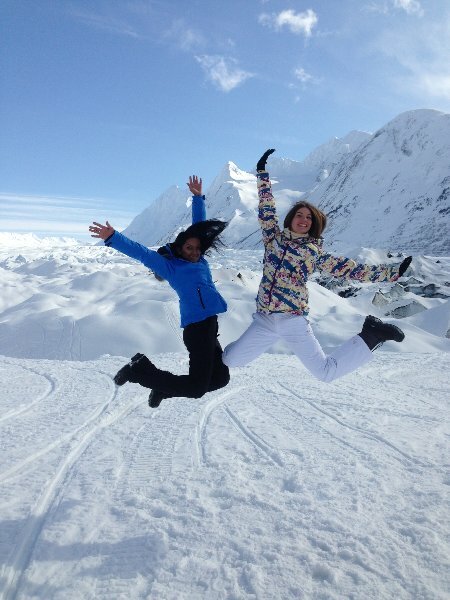 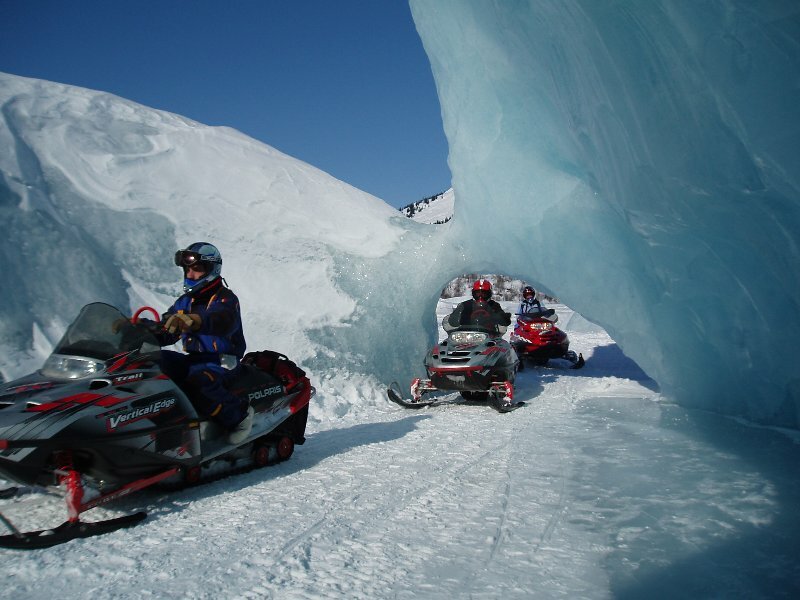 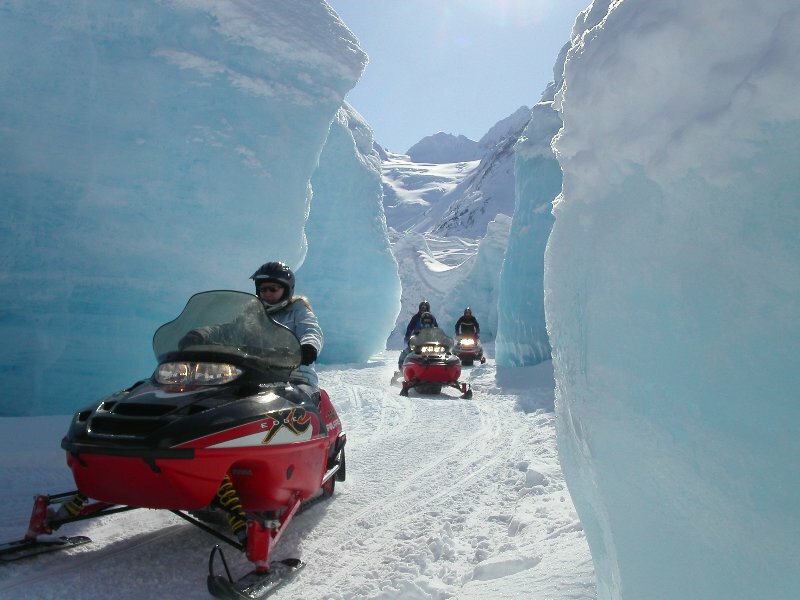 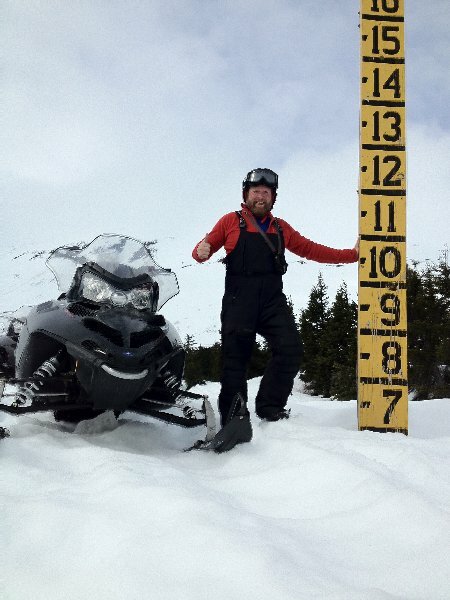 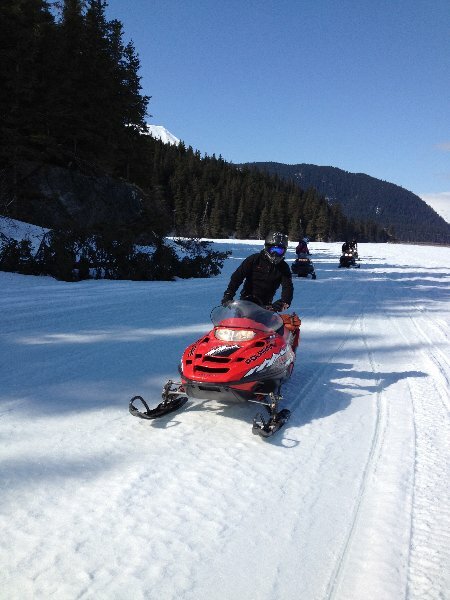 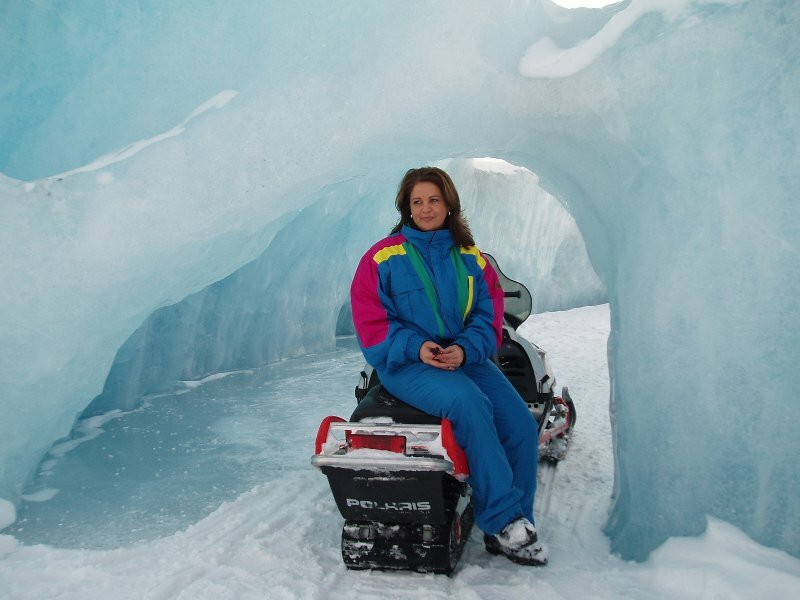 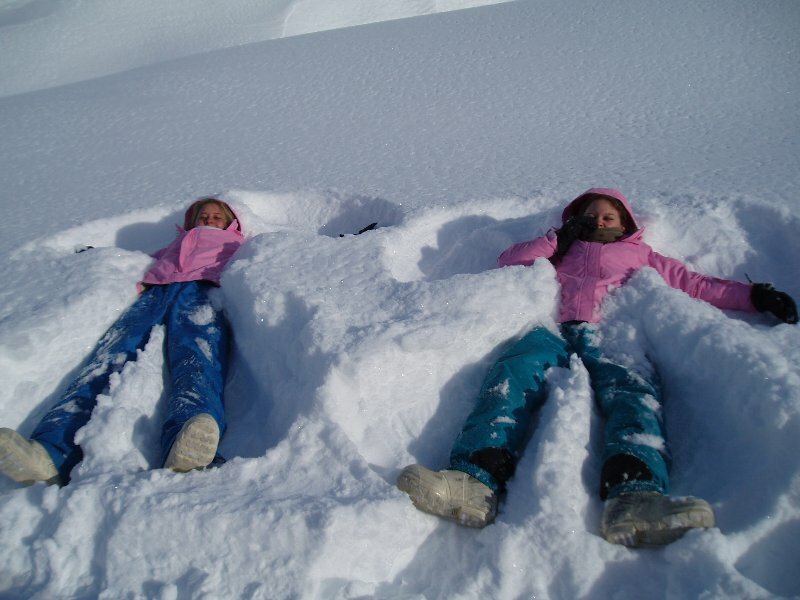 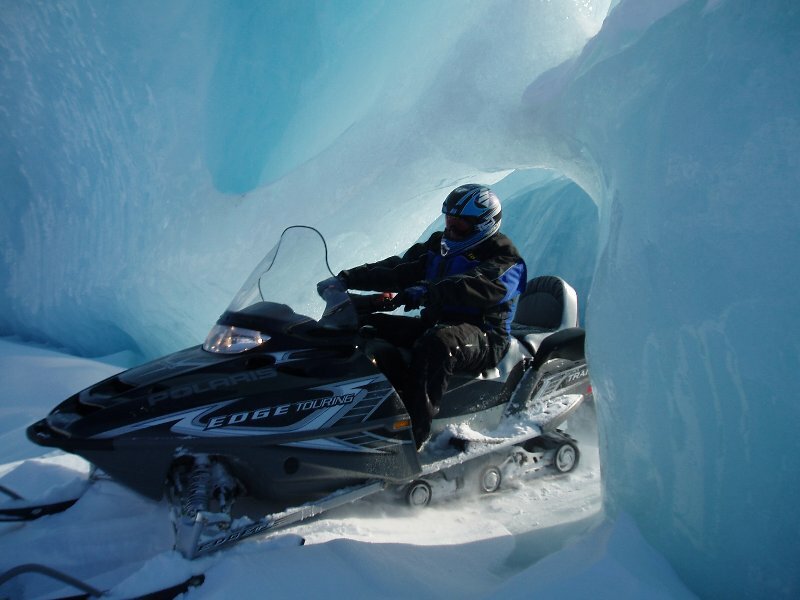 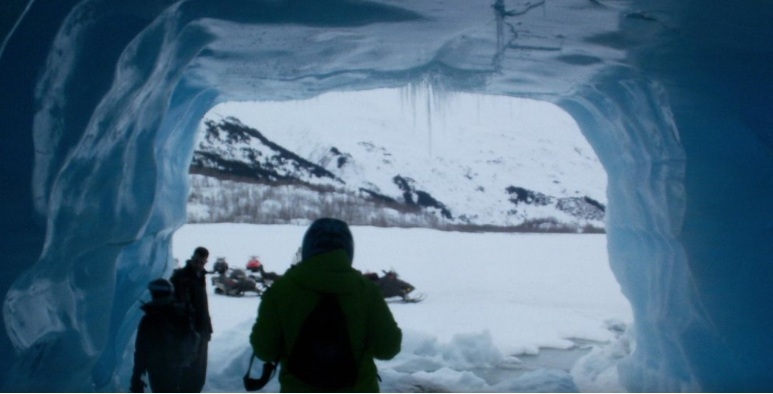 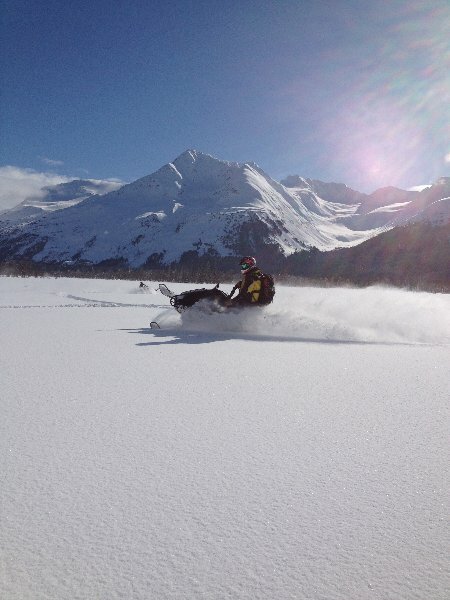 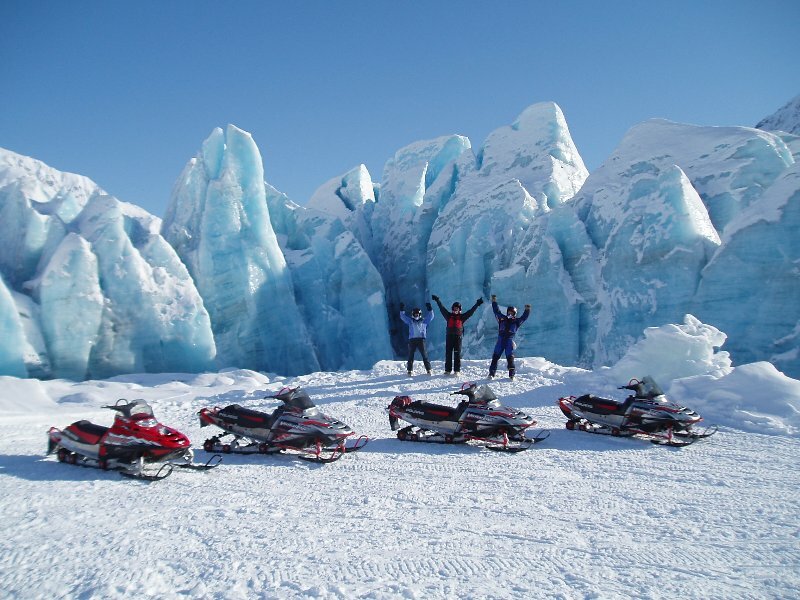 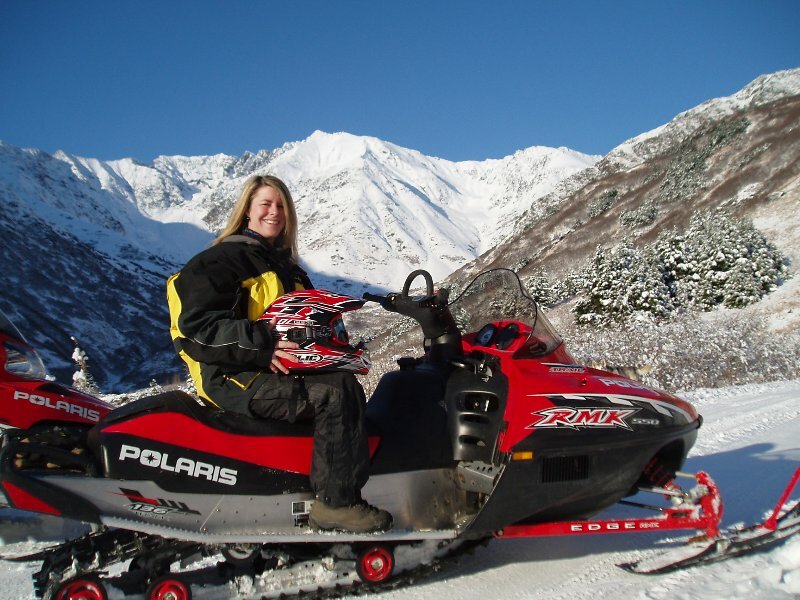 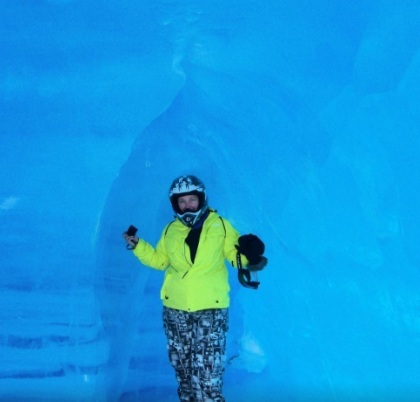 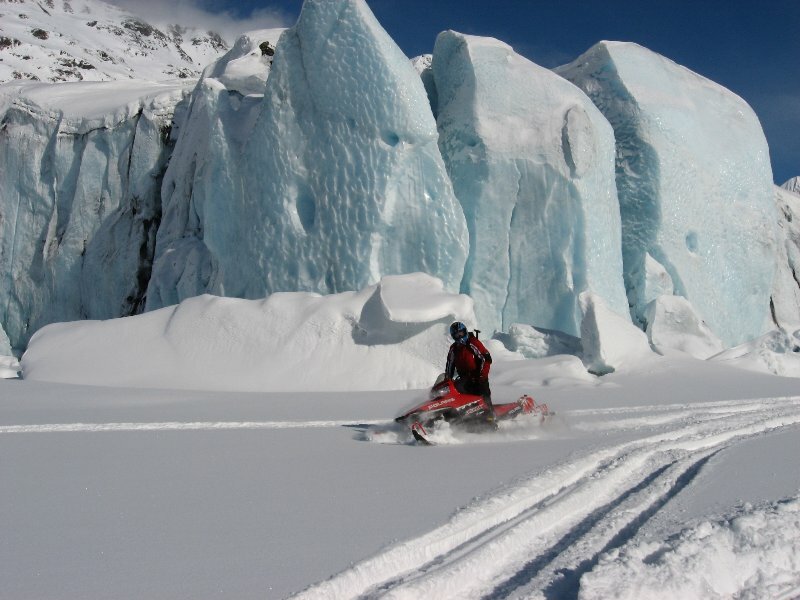 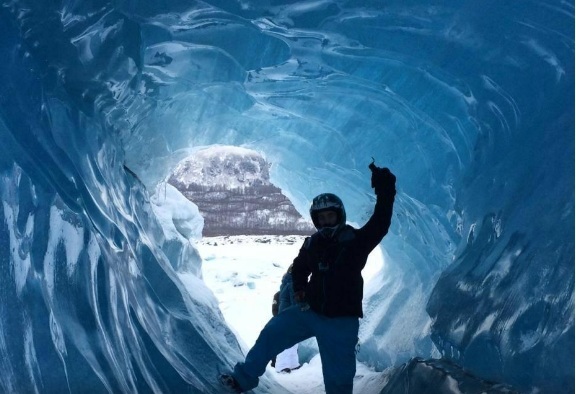 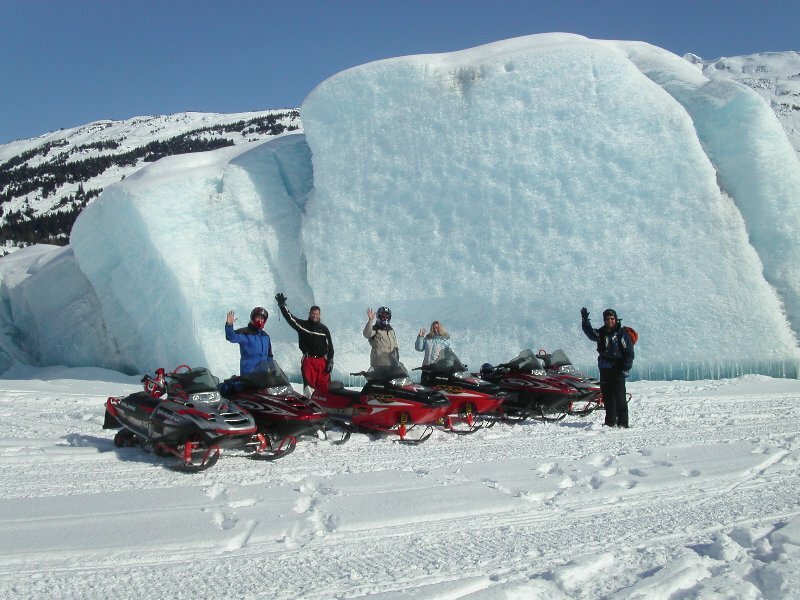 Check out our amazing picture gallery of snowmobile tours! 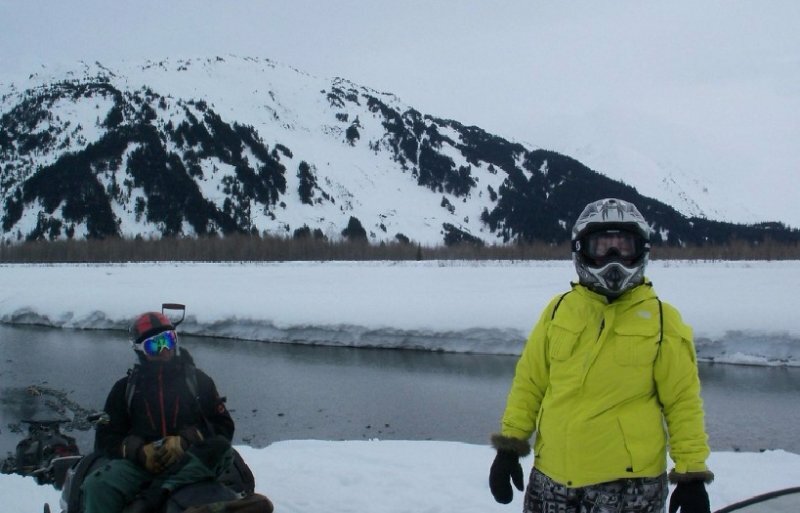 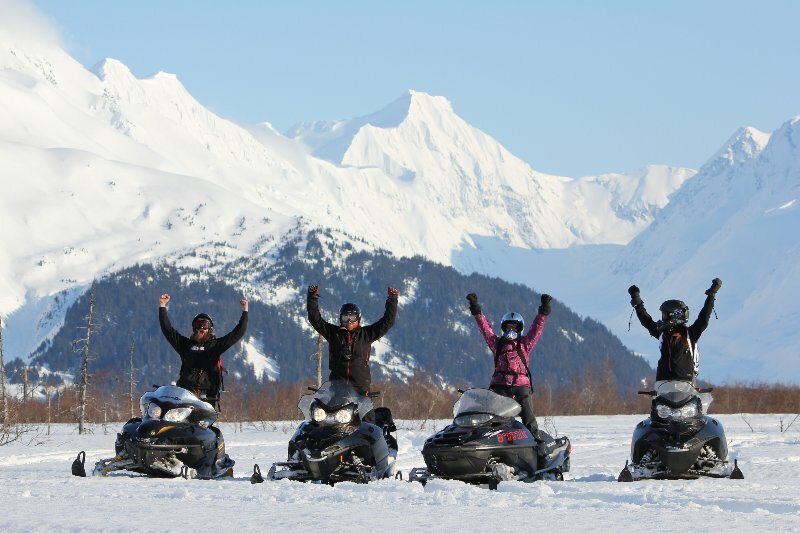 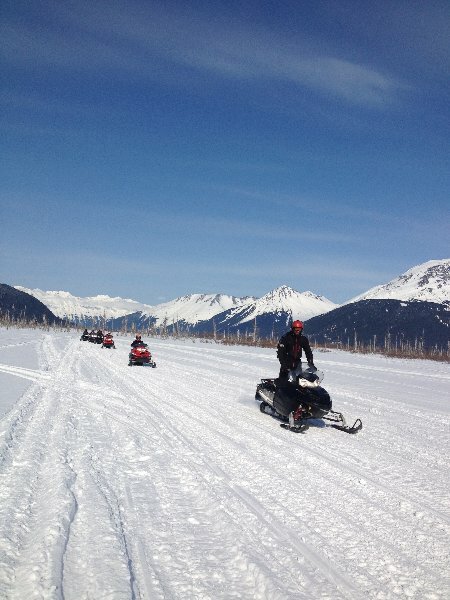 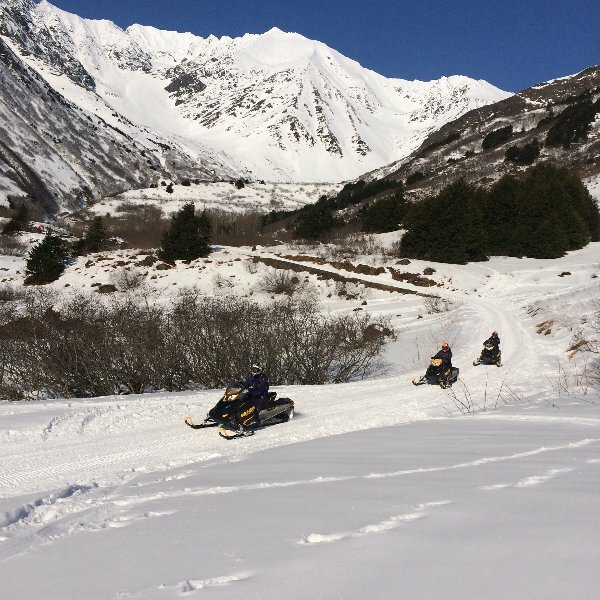 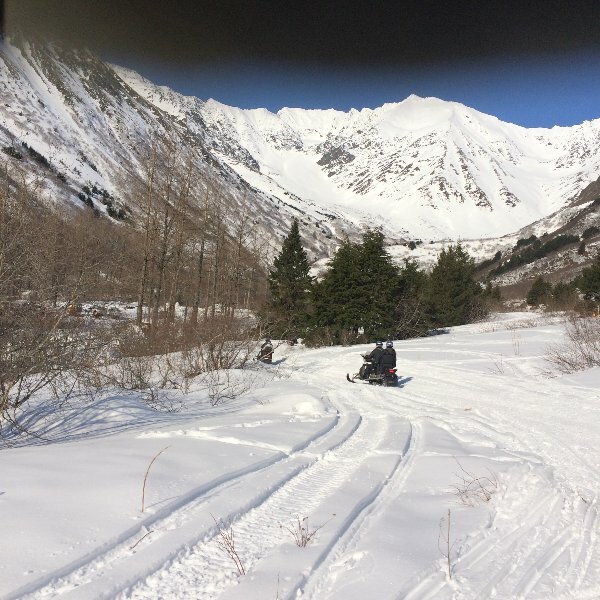 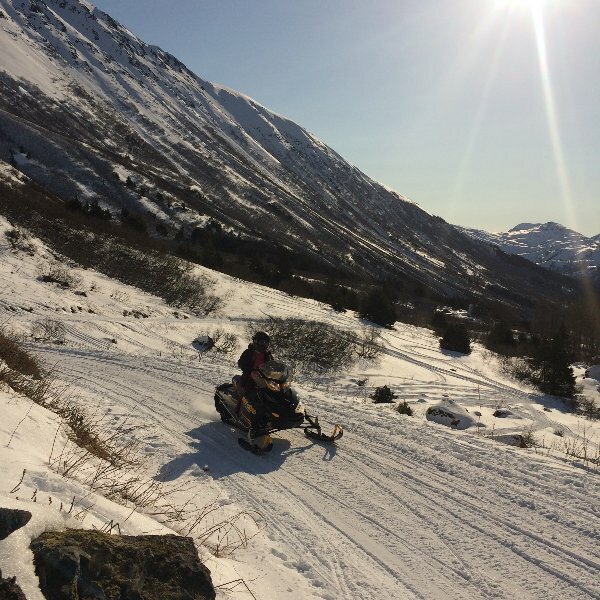 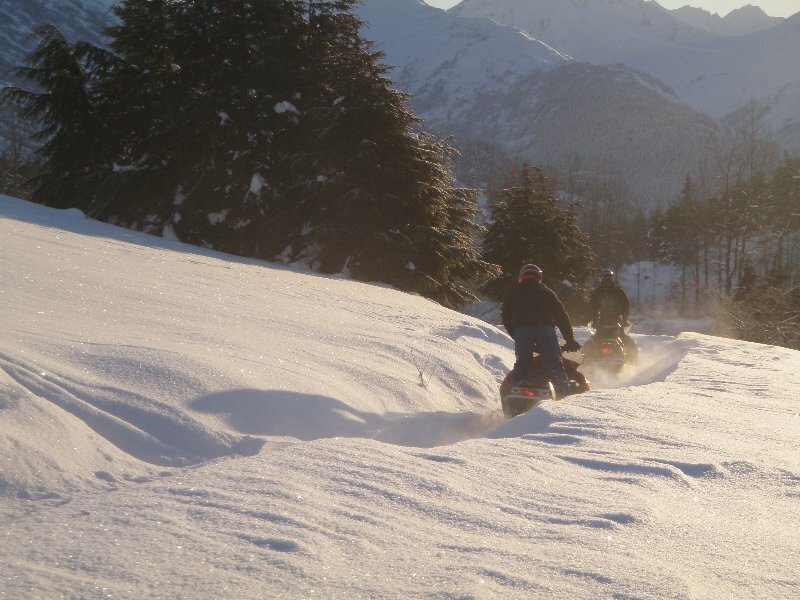 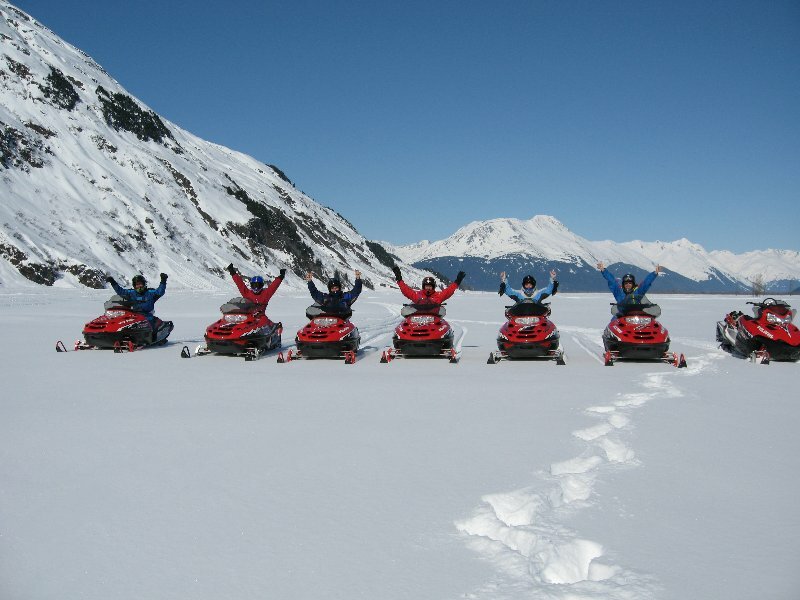 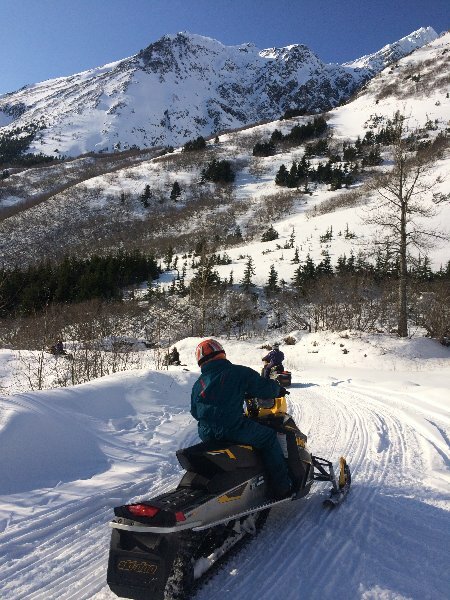 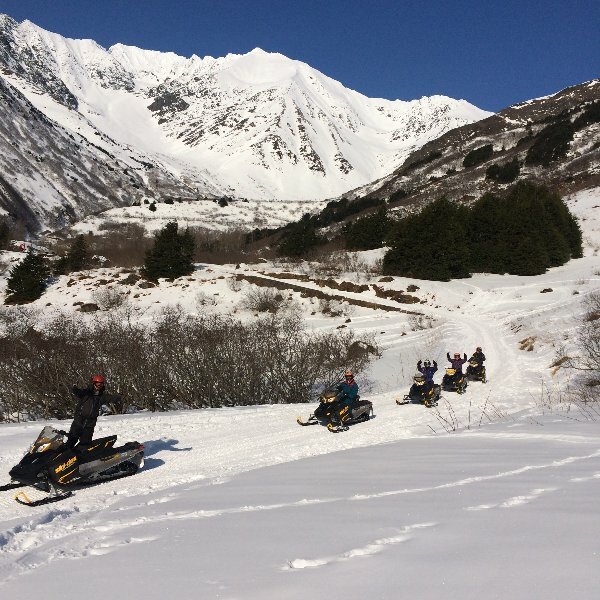 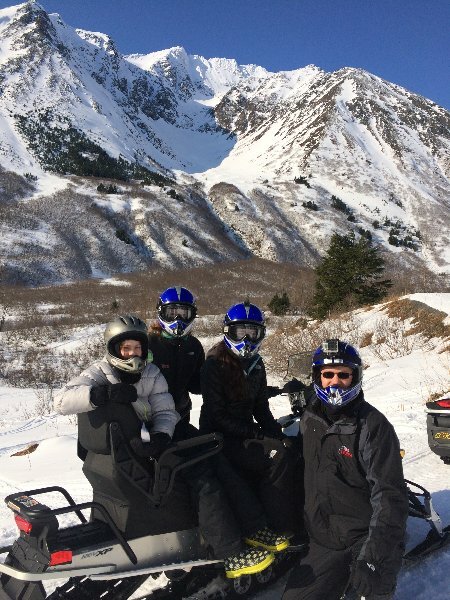 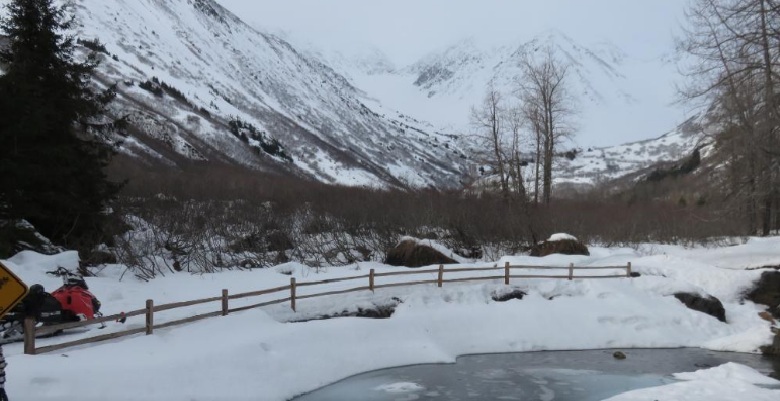 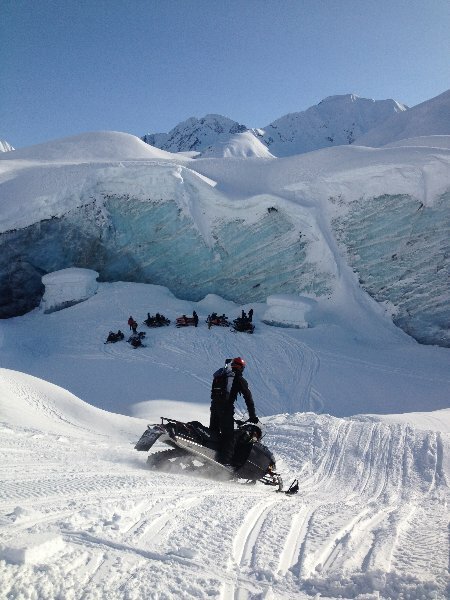 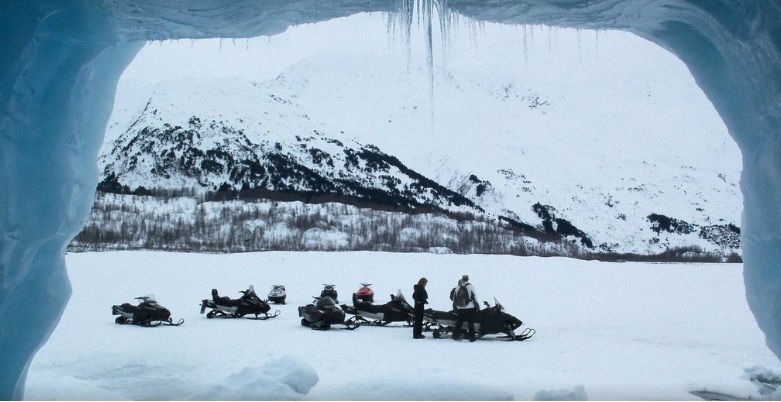 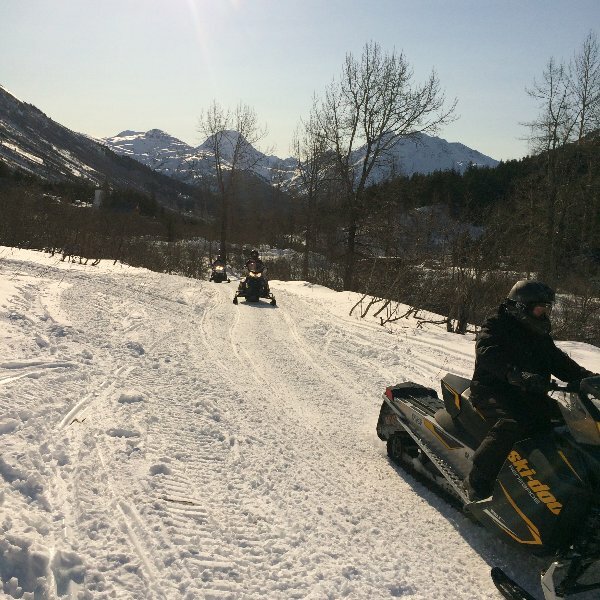 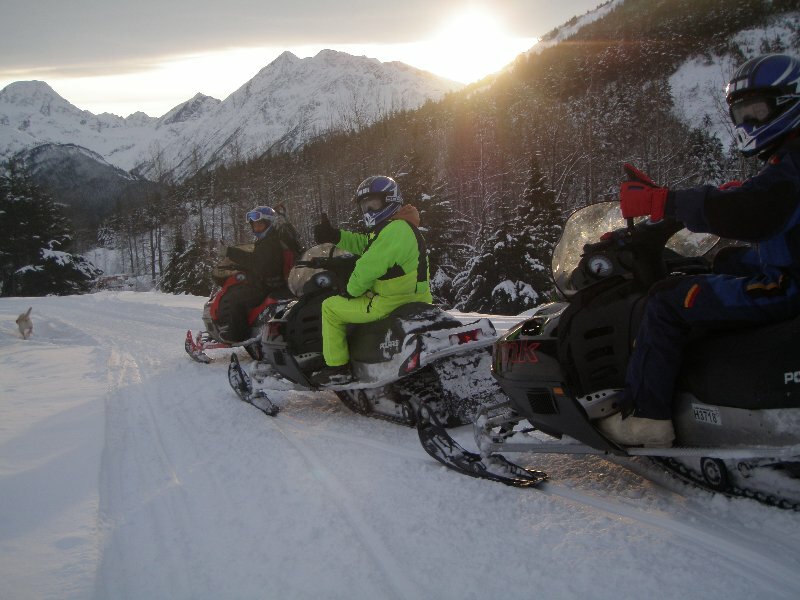 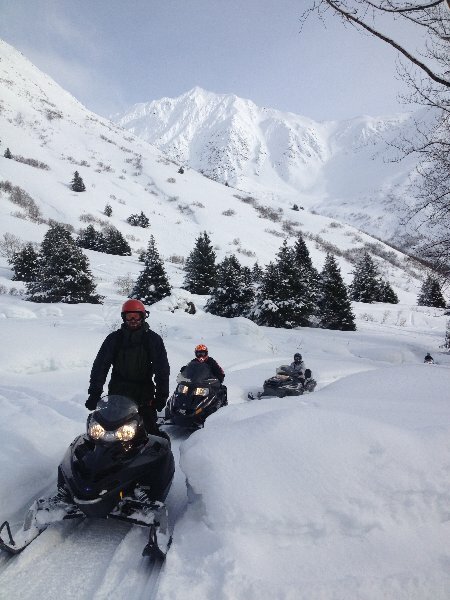 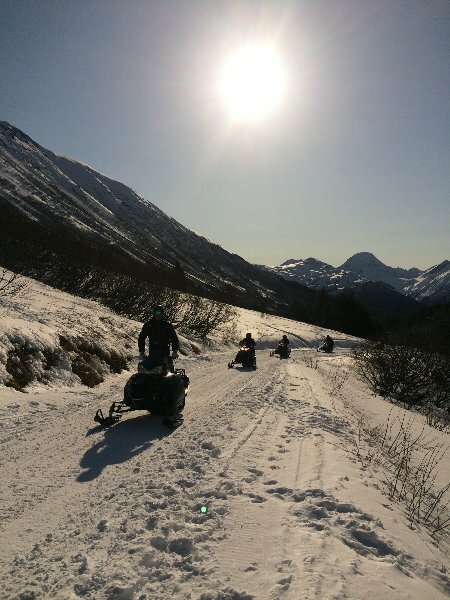 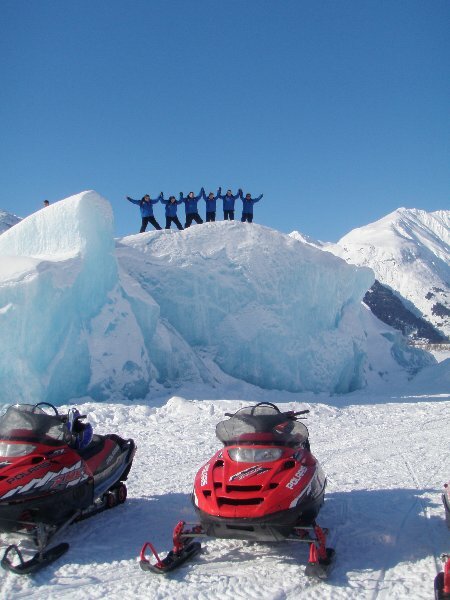 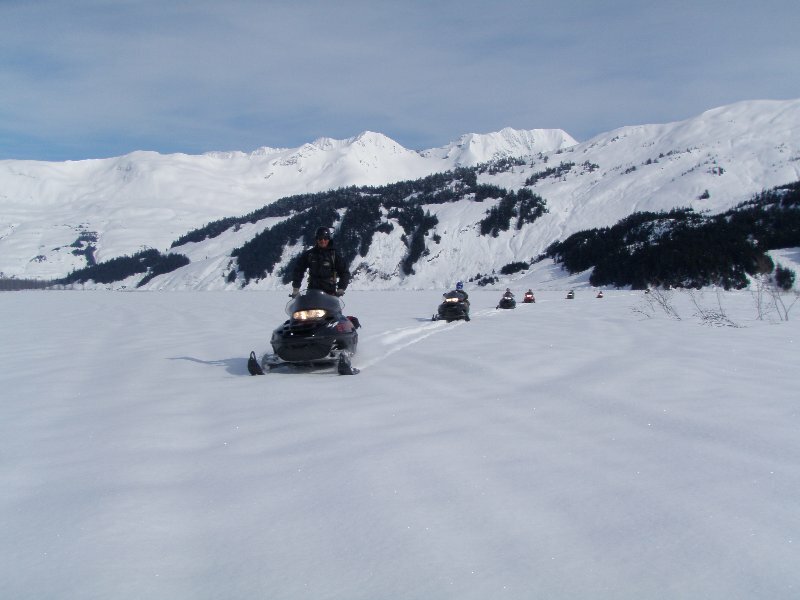 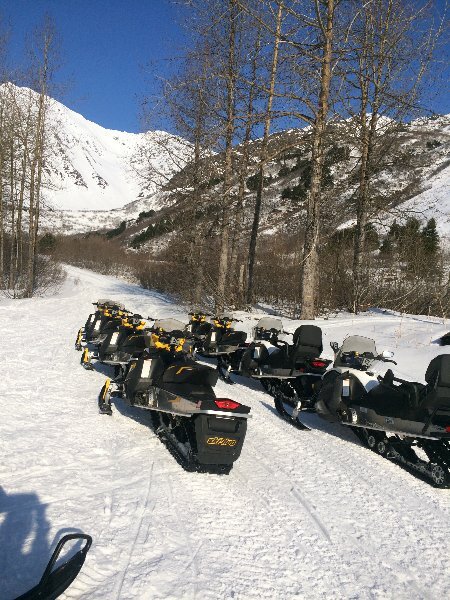 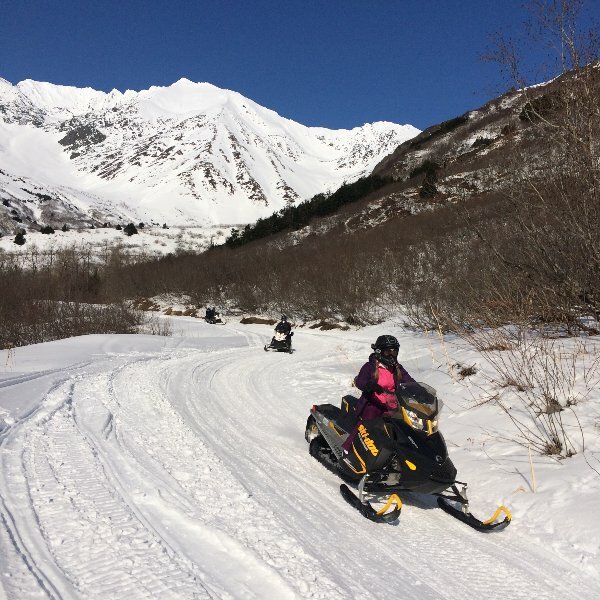 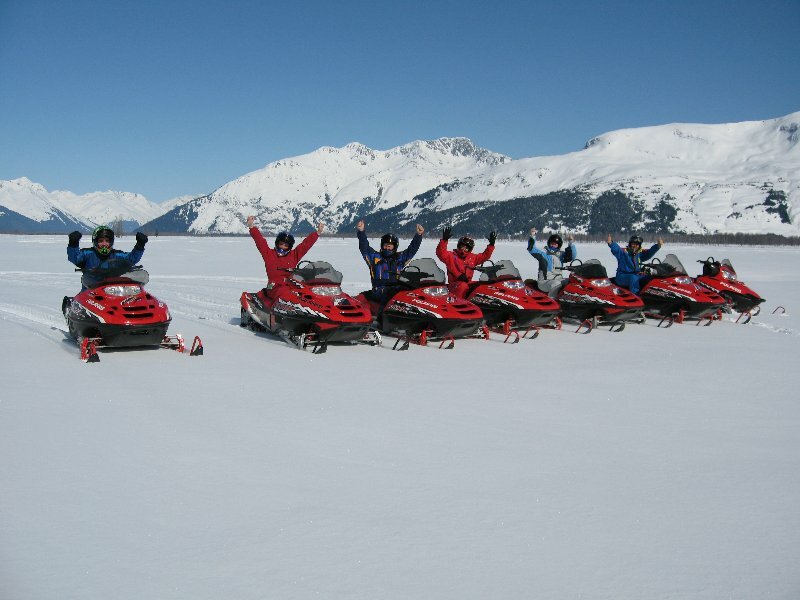 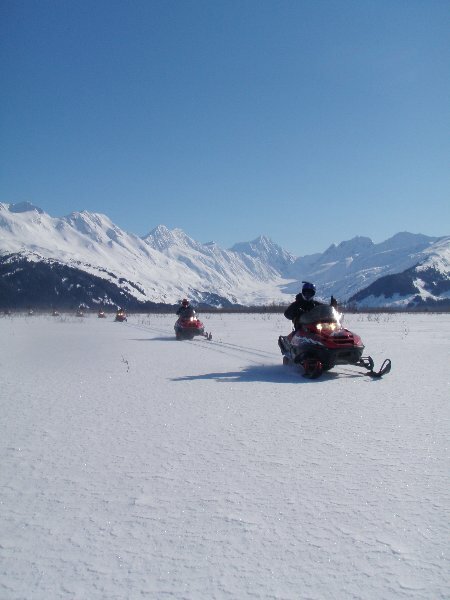 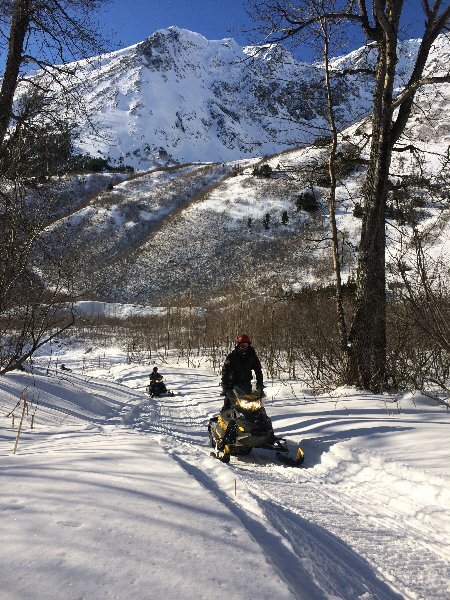 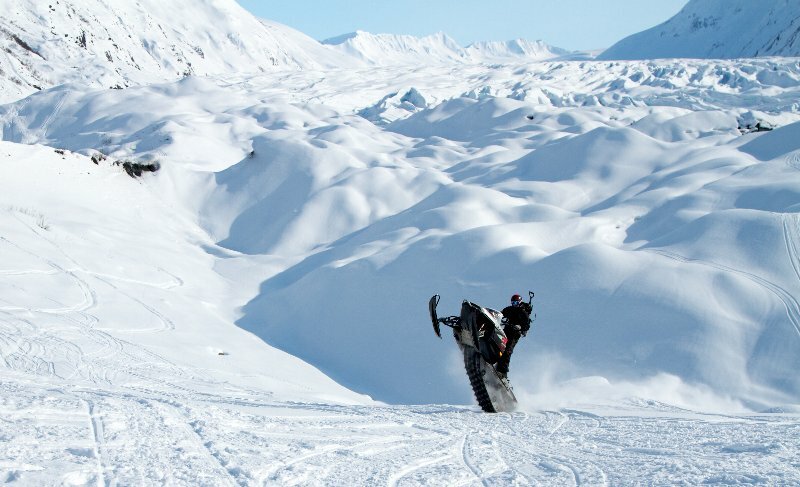 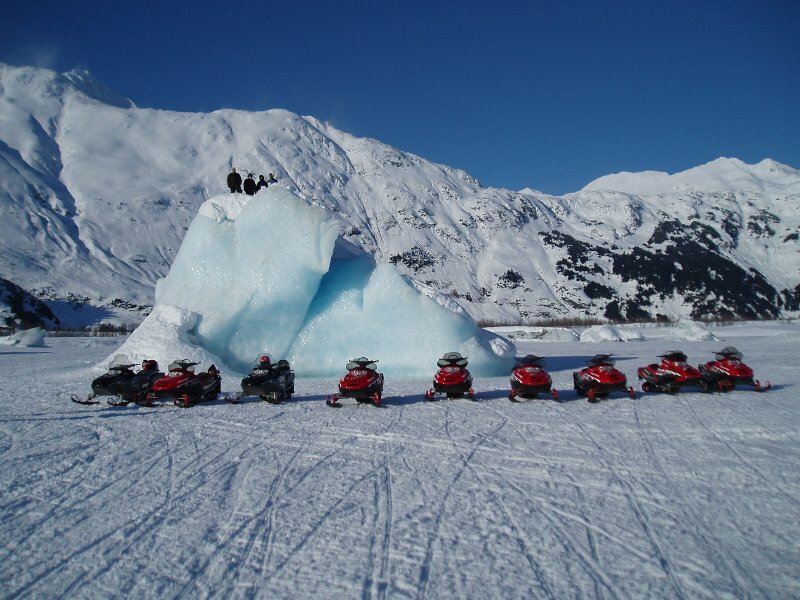 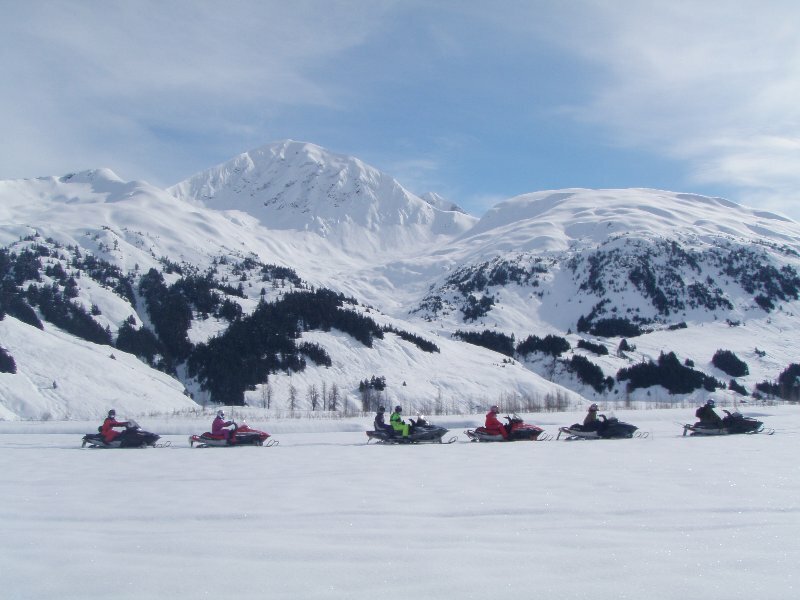 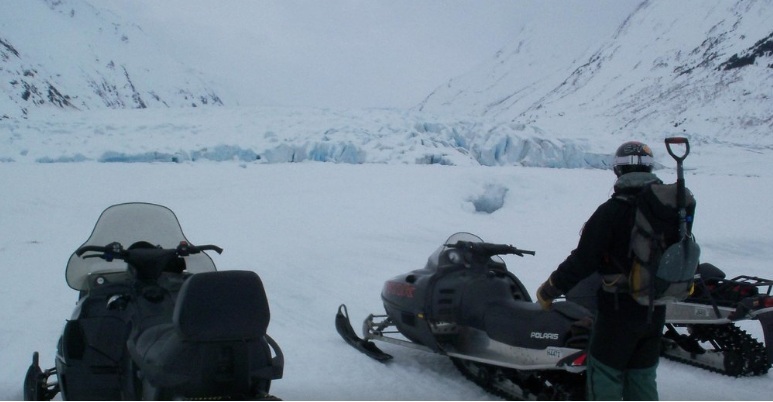 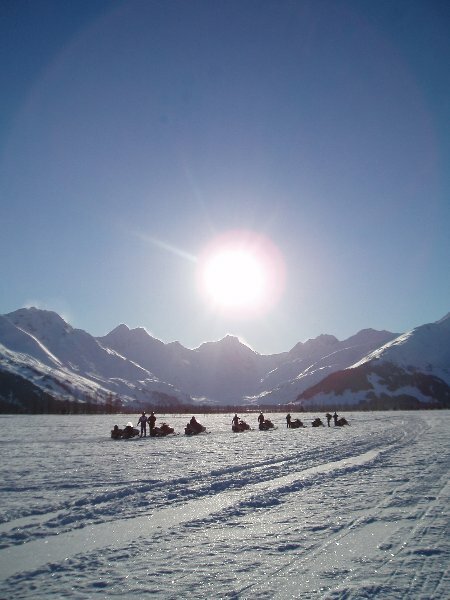 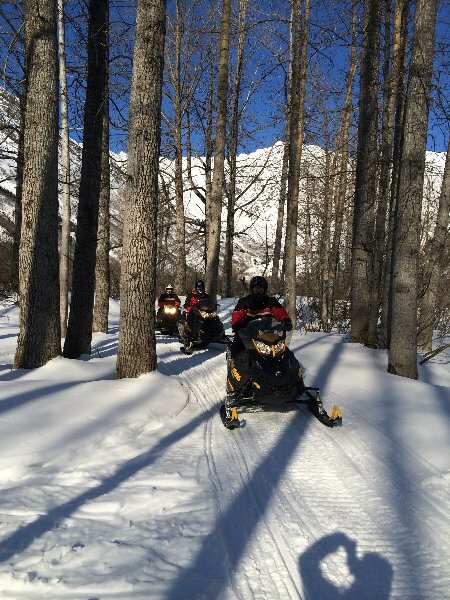 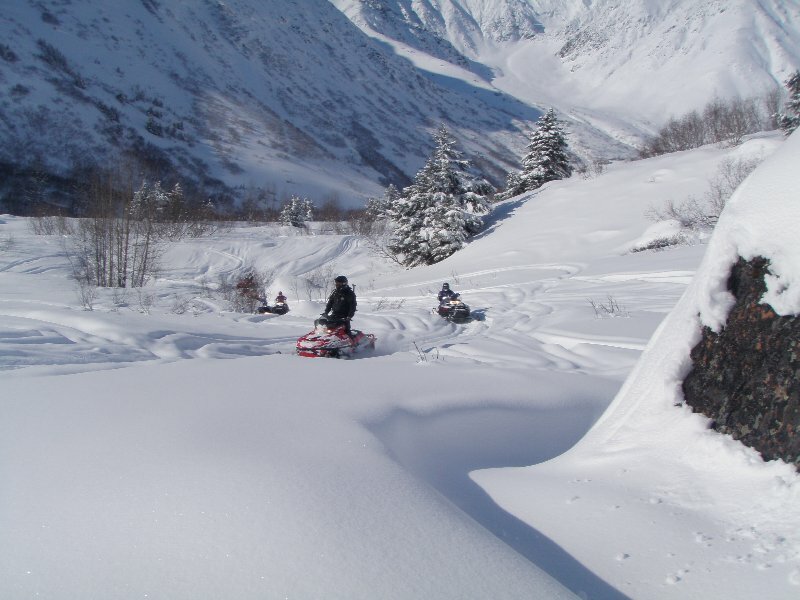 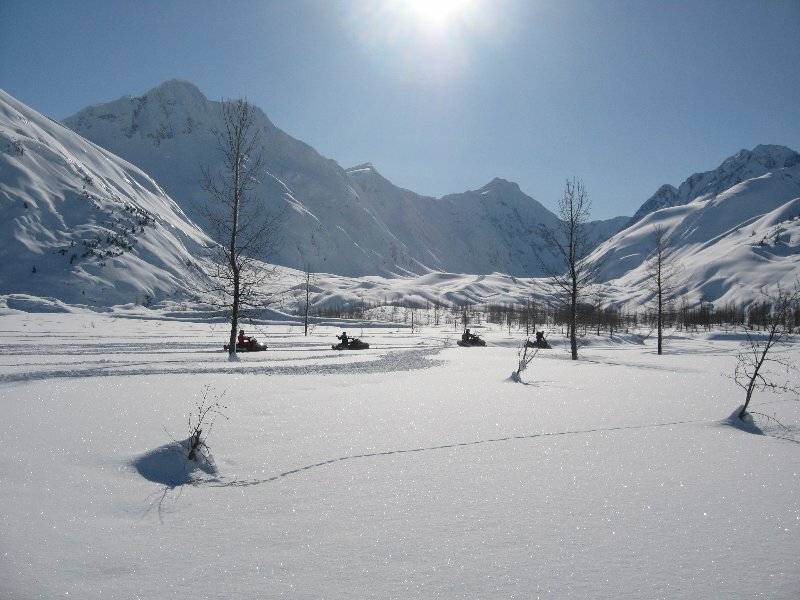 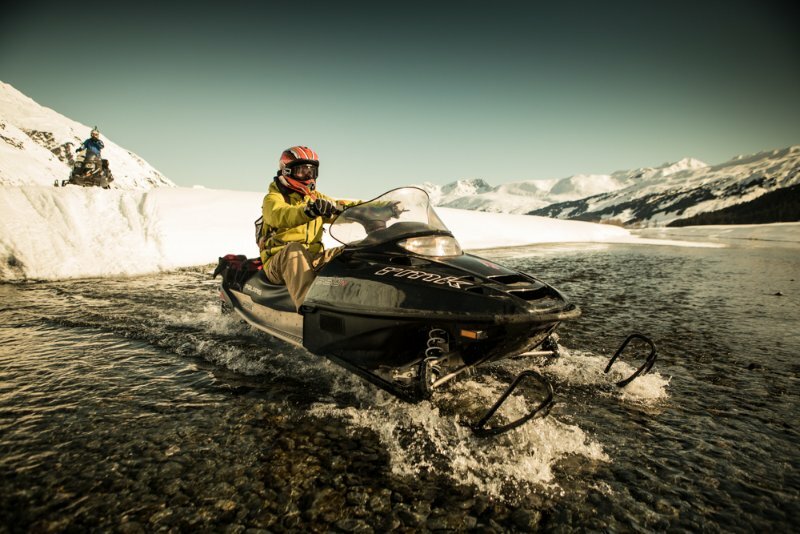 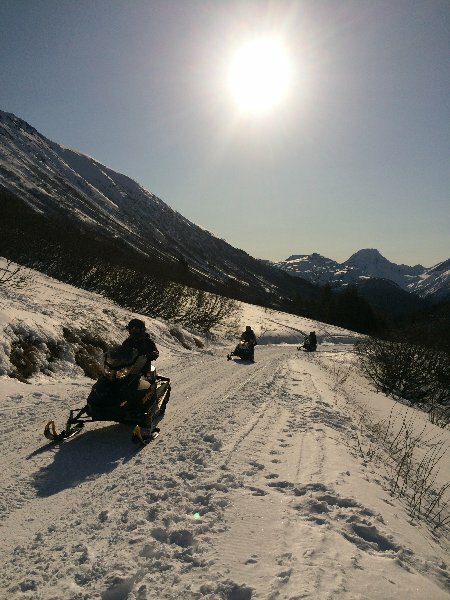 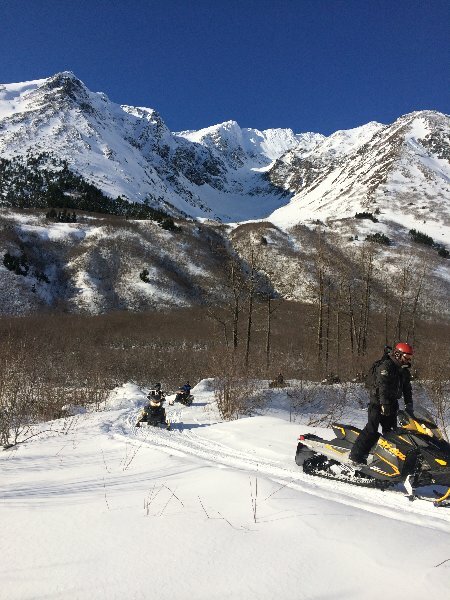 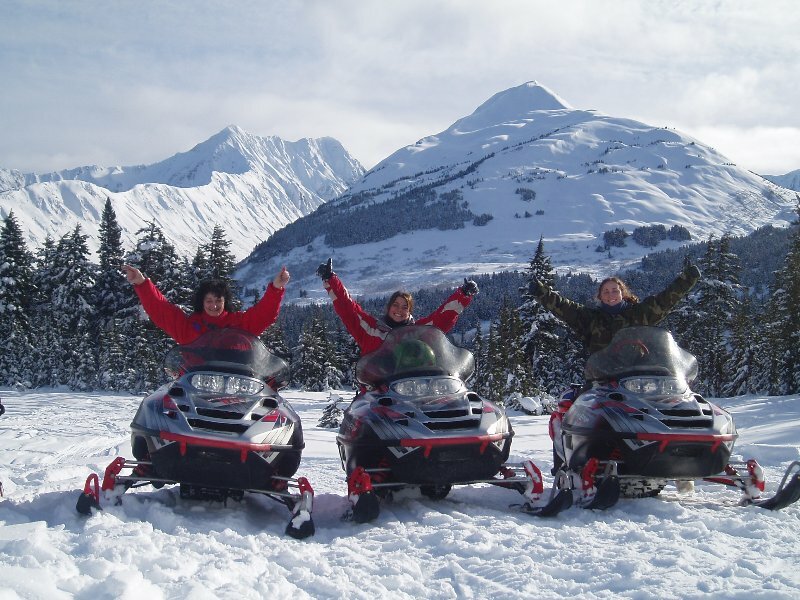 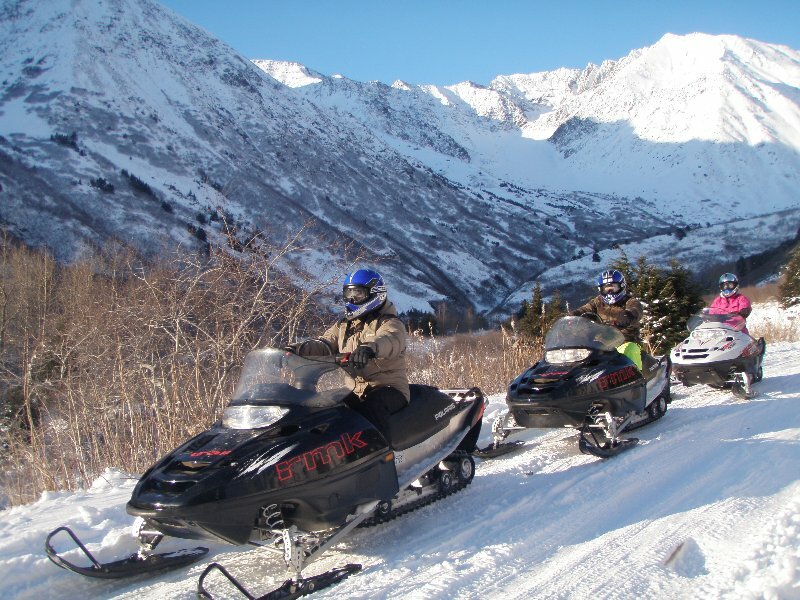 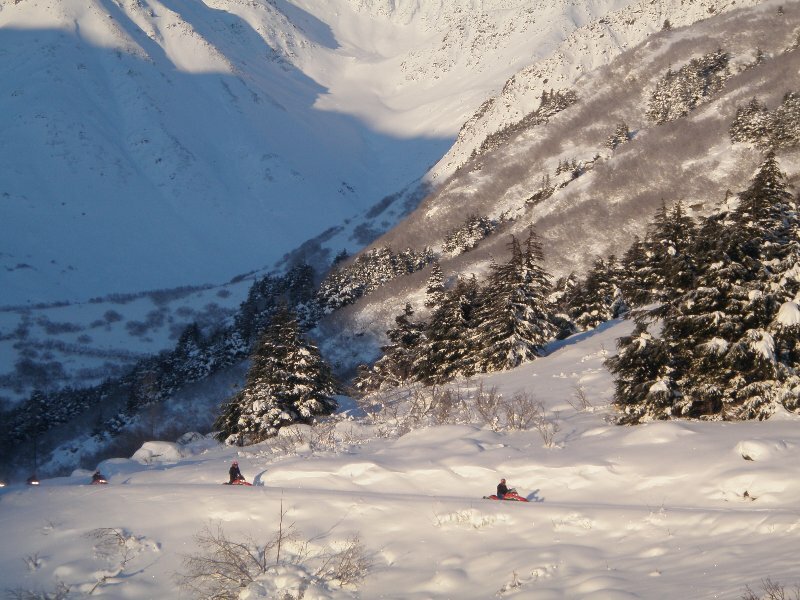 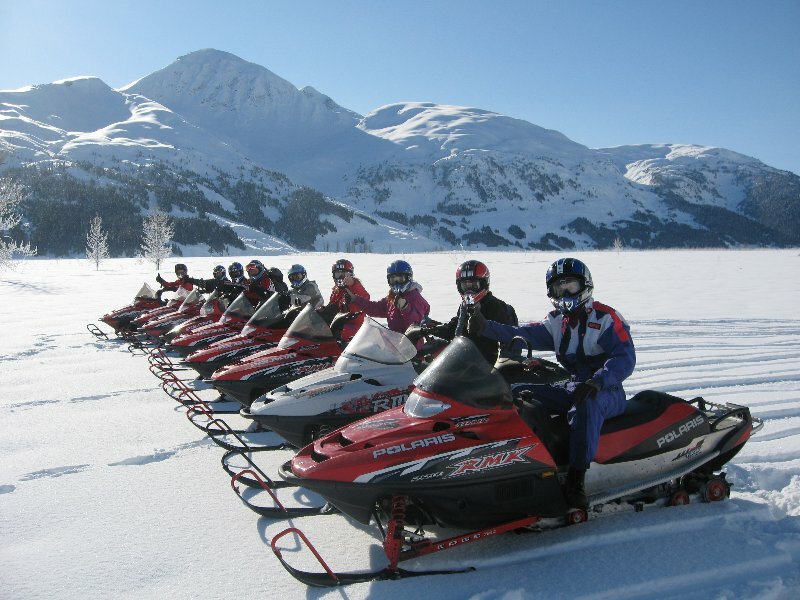 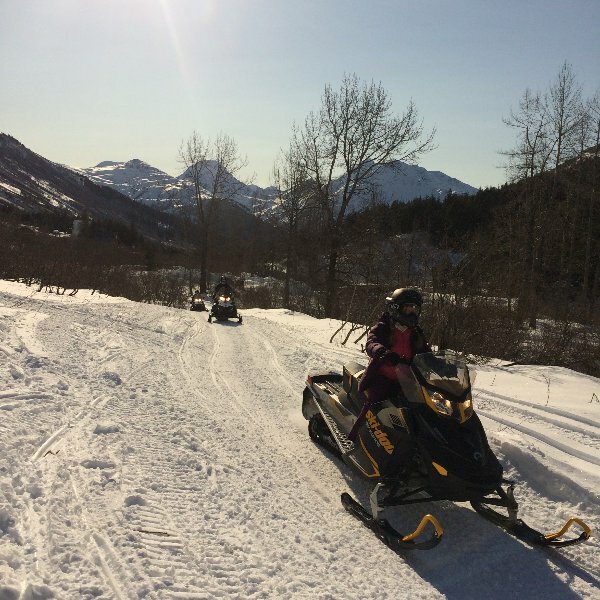 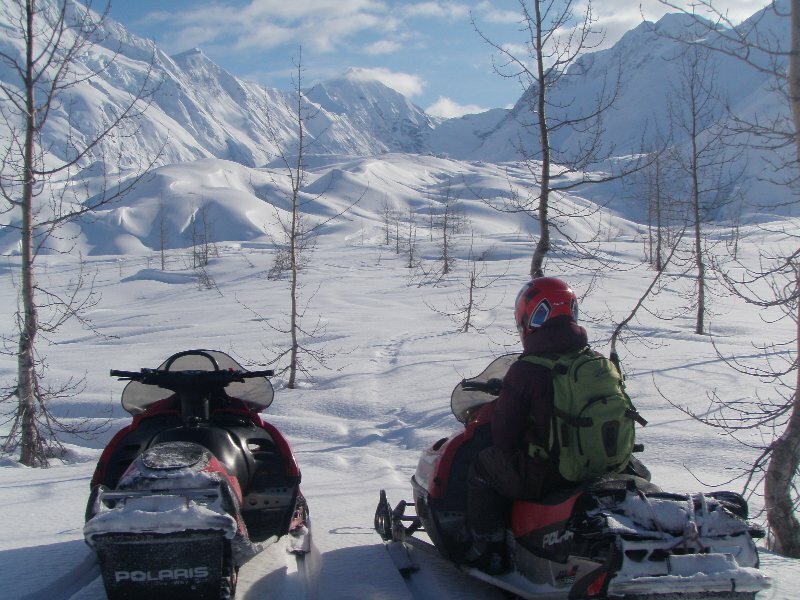 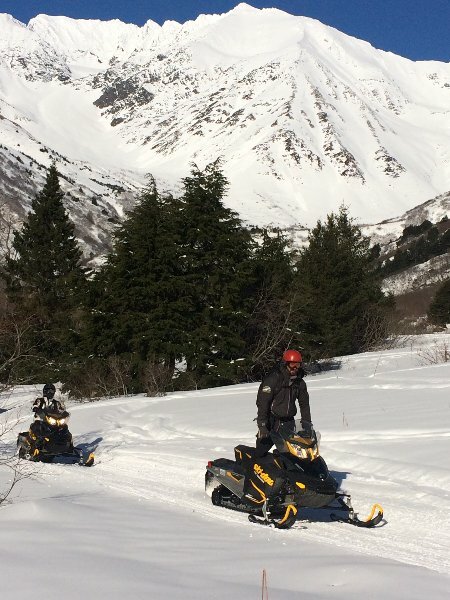 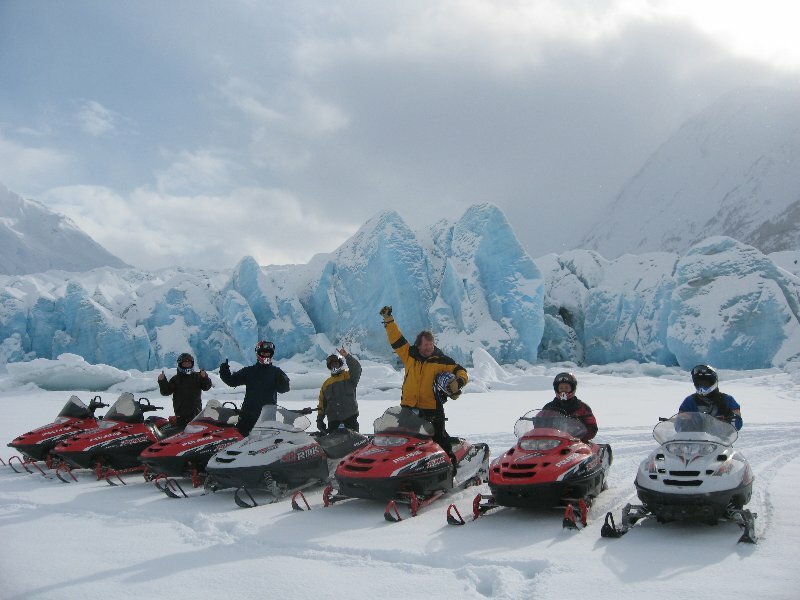 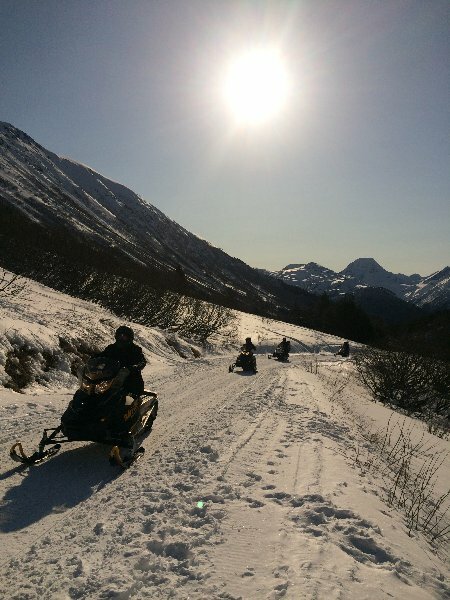 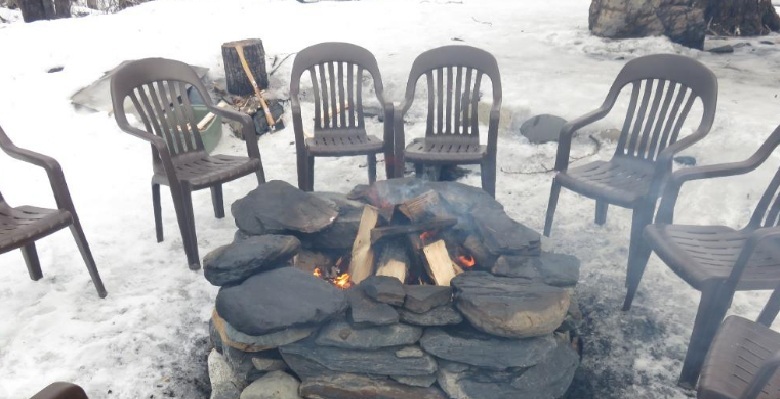 As the pictures illustrate, coming with us on our snowmobiling trials provides guests with the opportunity to see some of the most scenic areas in all of Alaska! 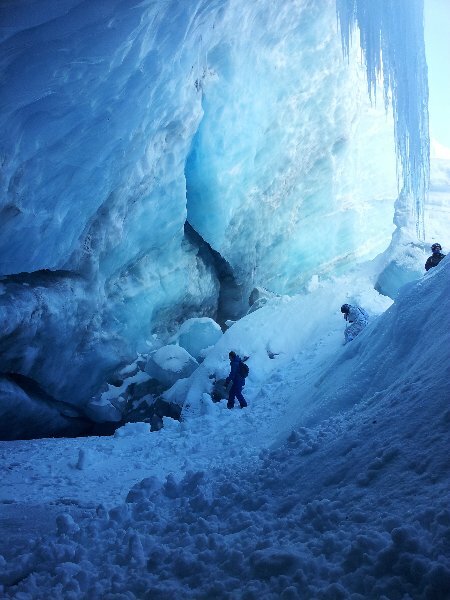 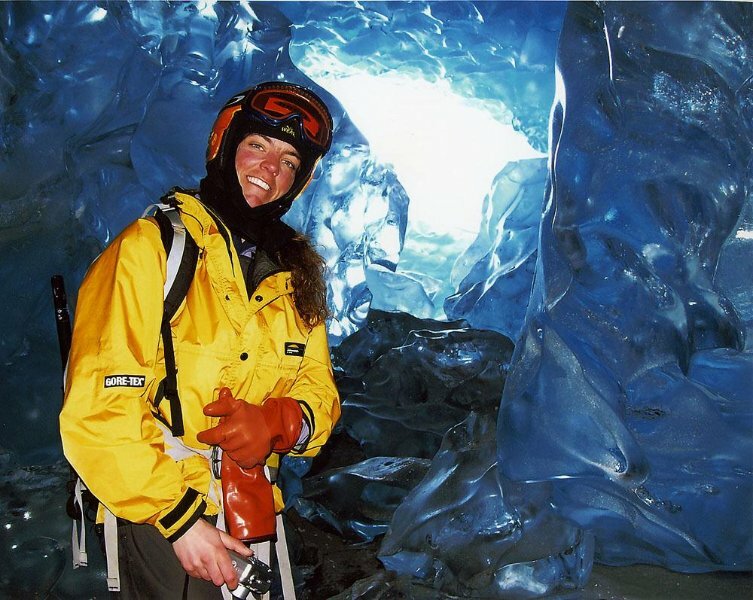 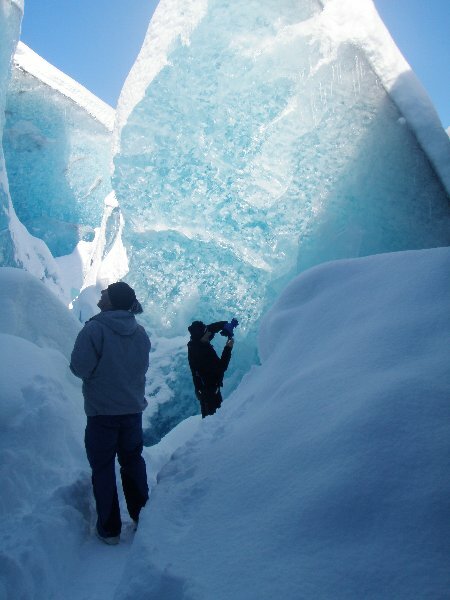 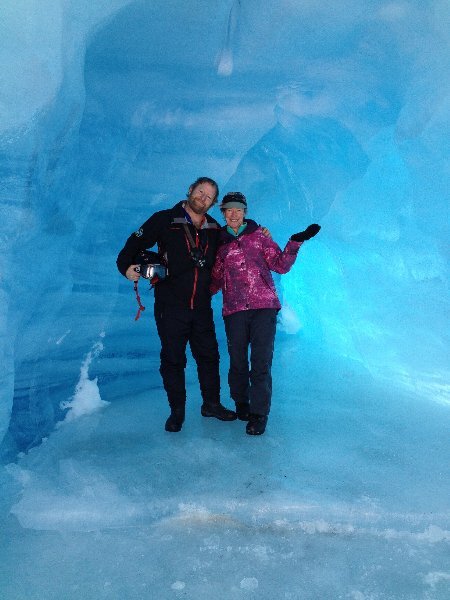 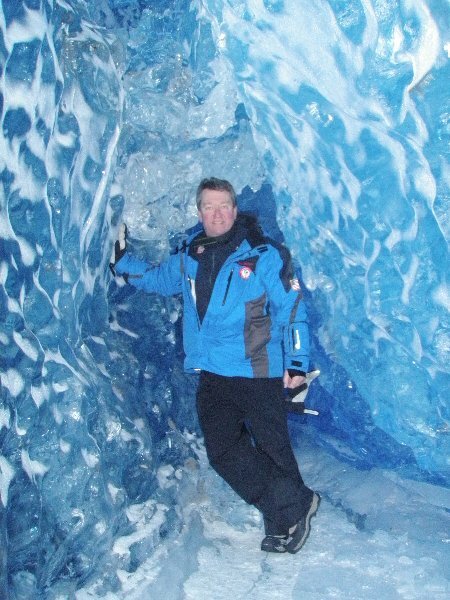 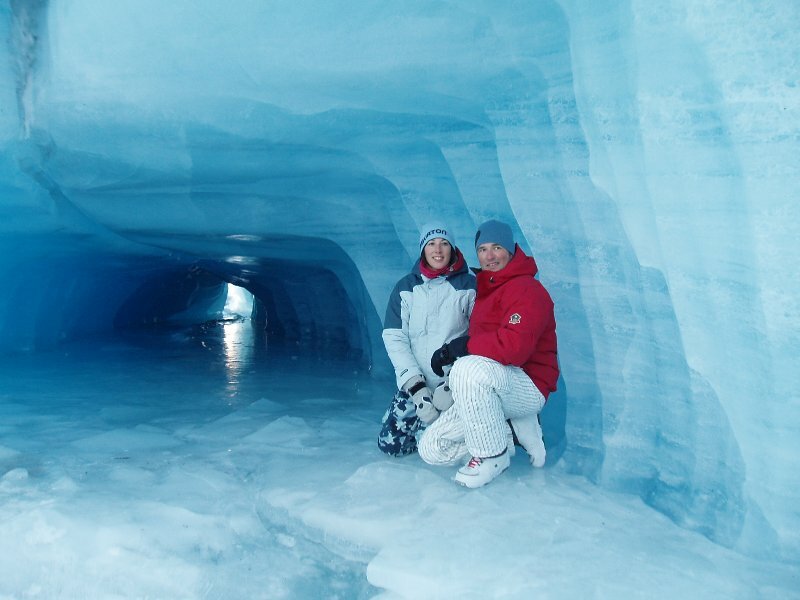 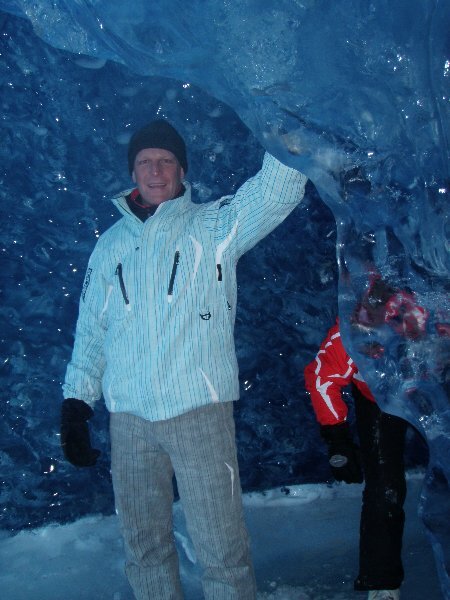 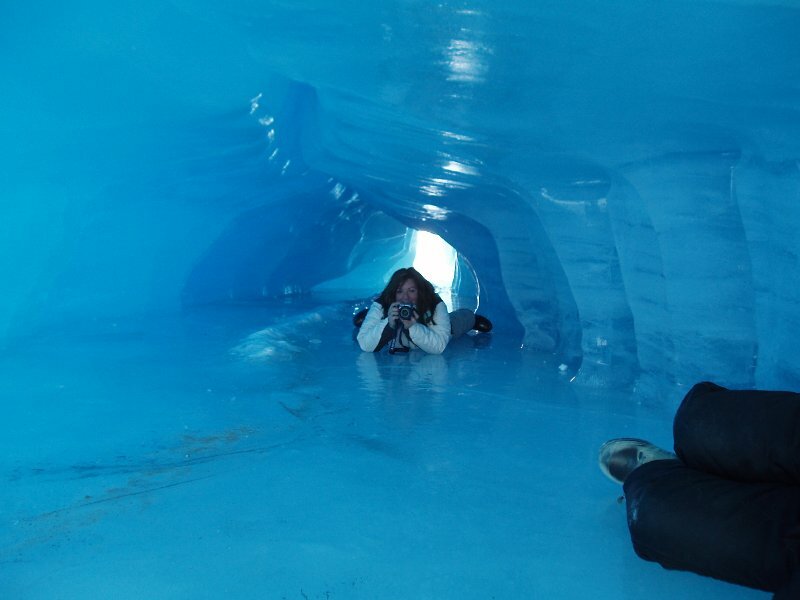 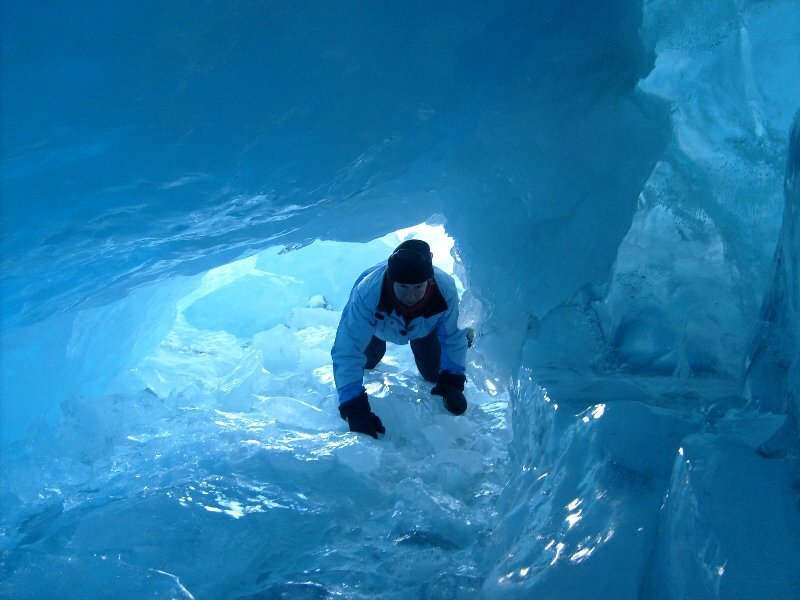 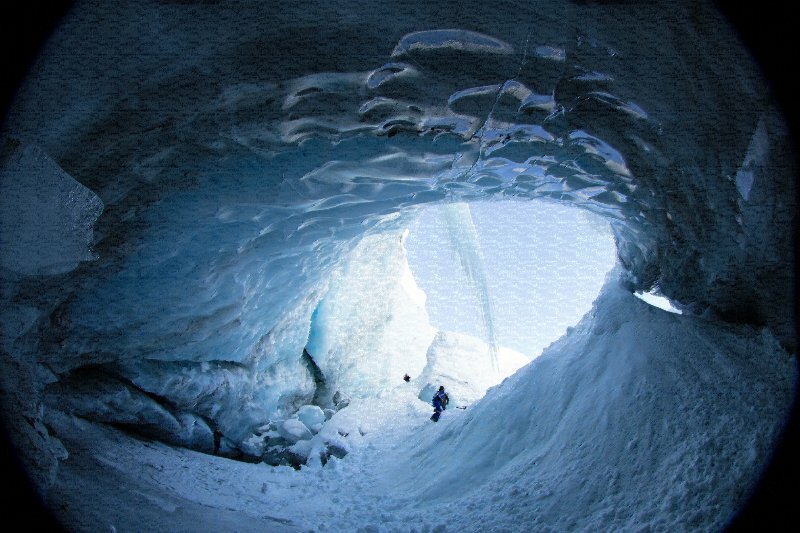 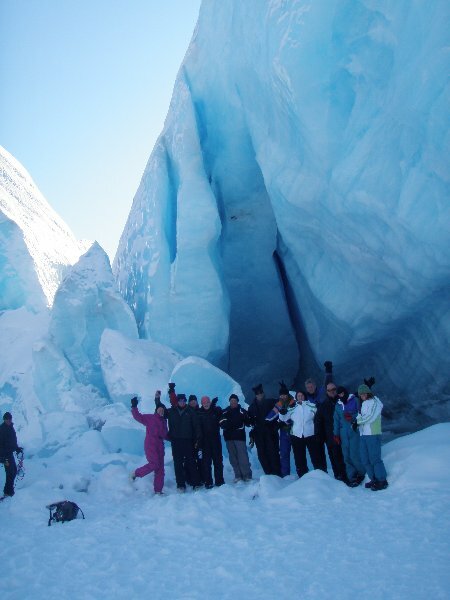 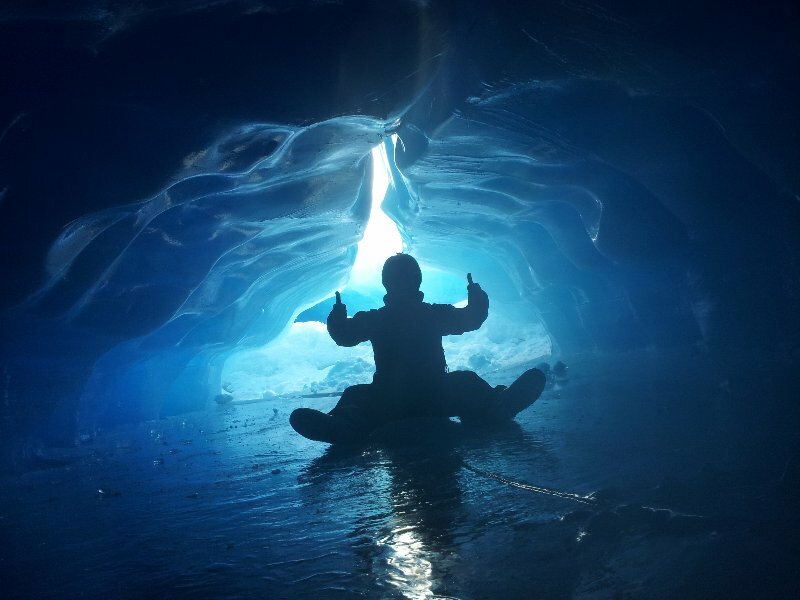 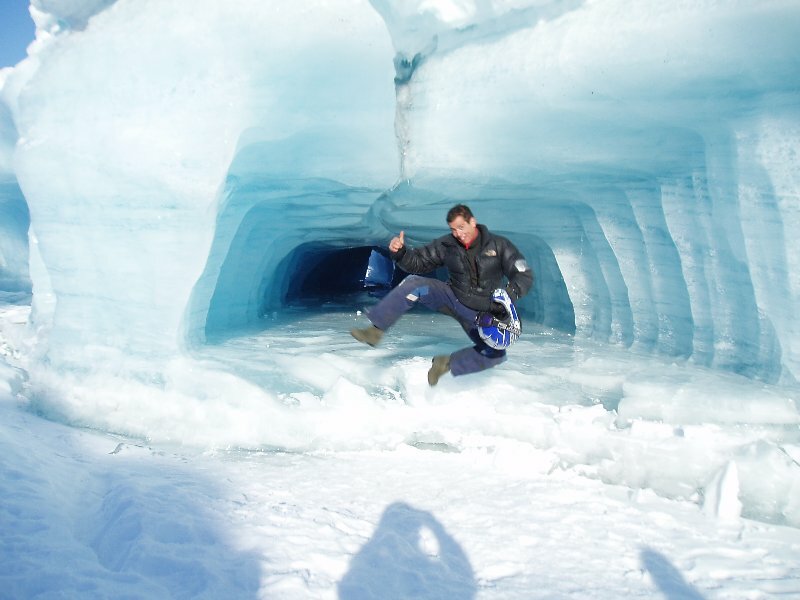 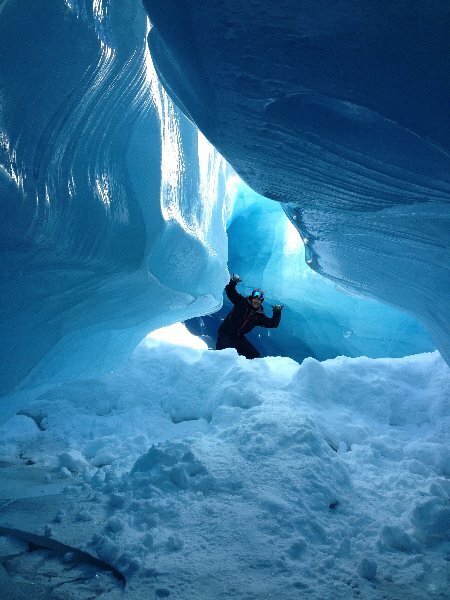 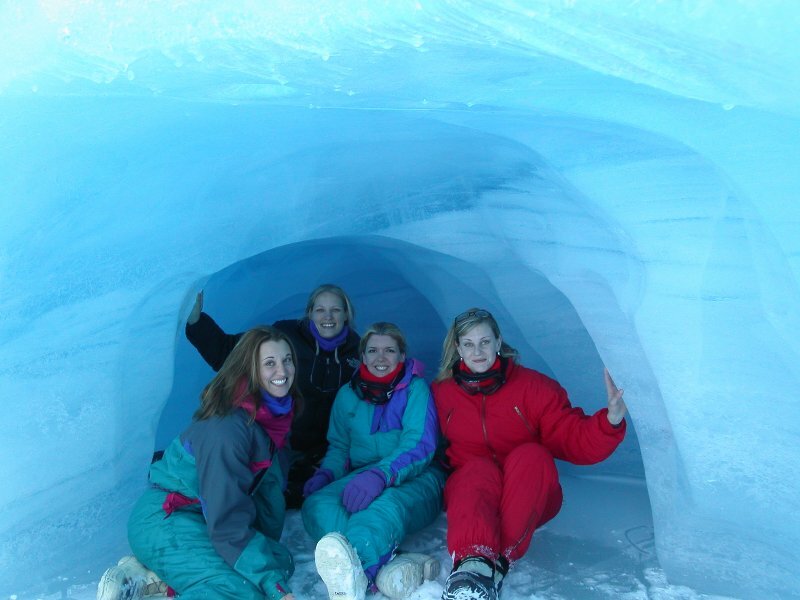 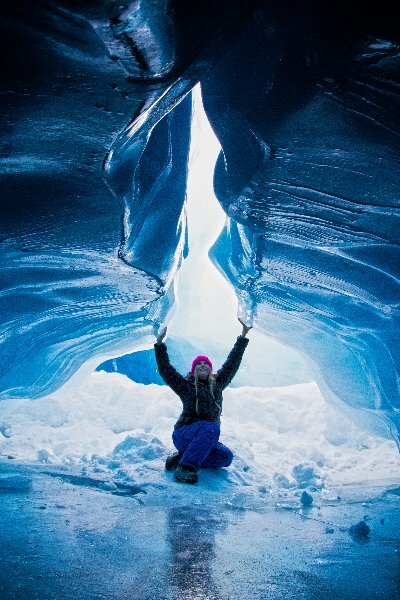 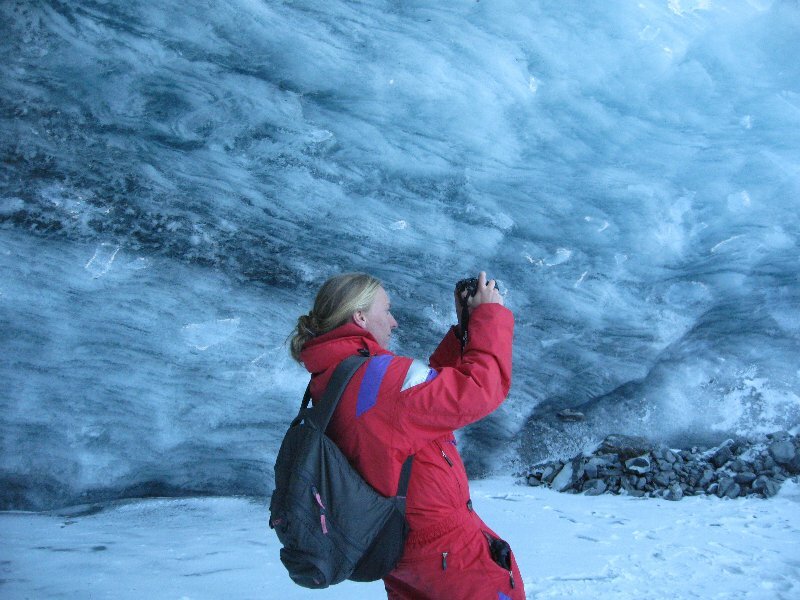 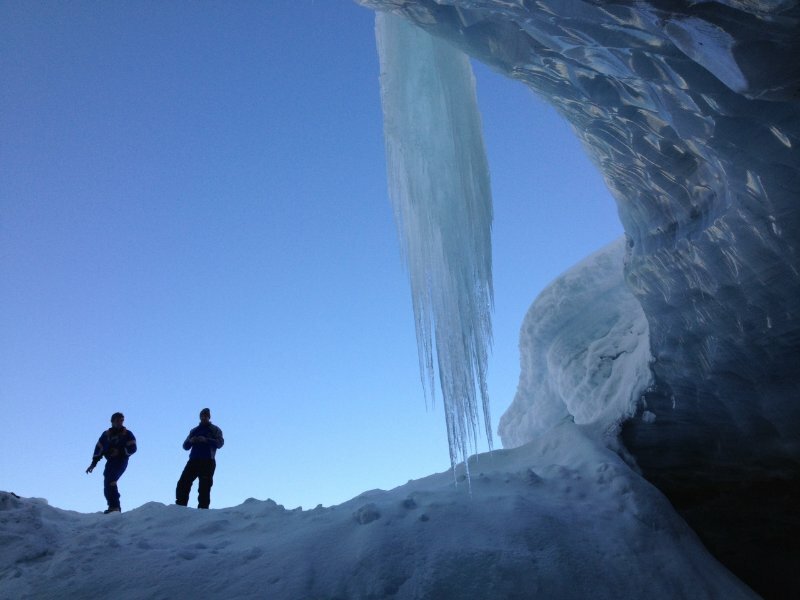 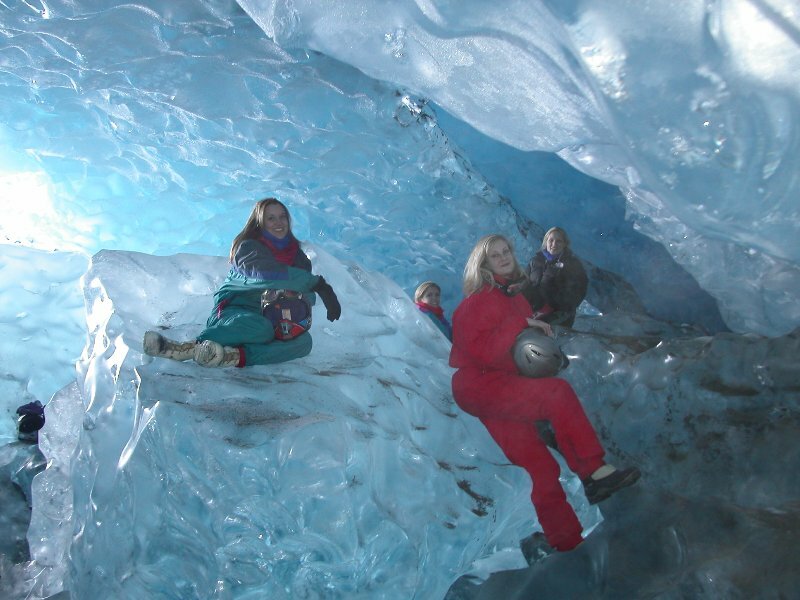 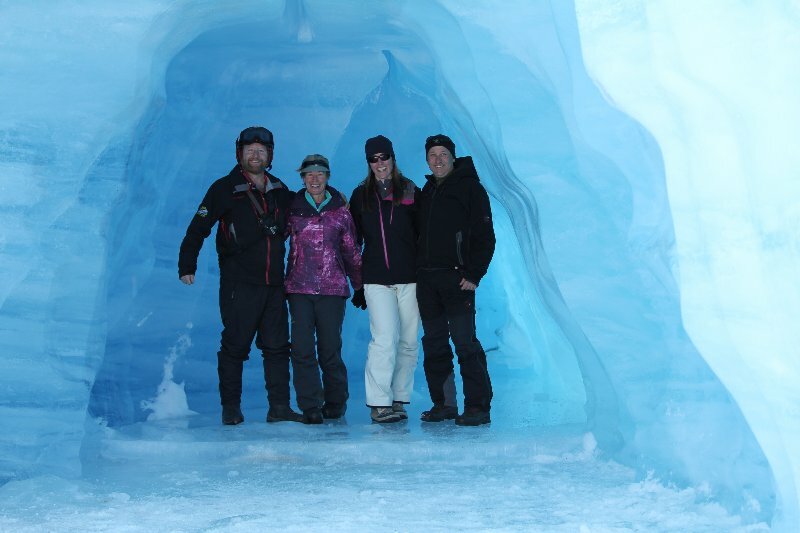 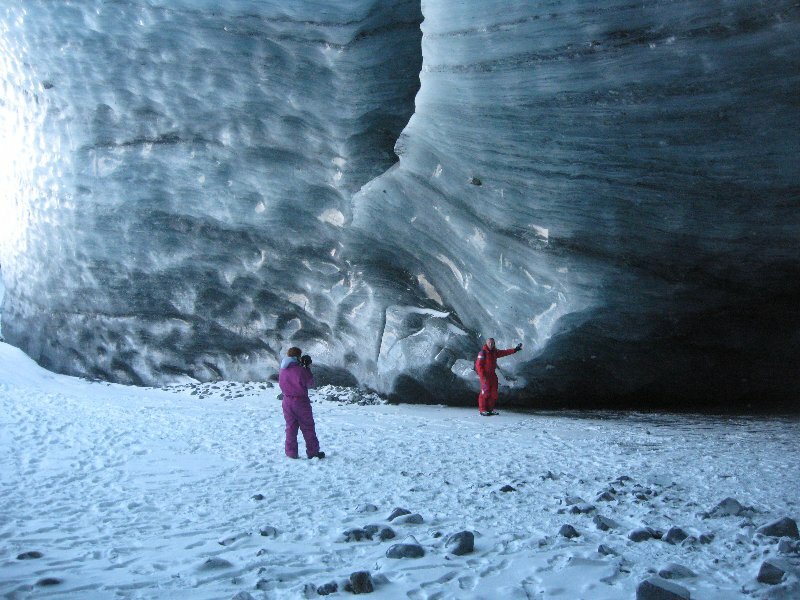 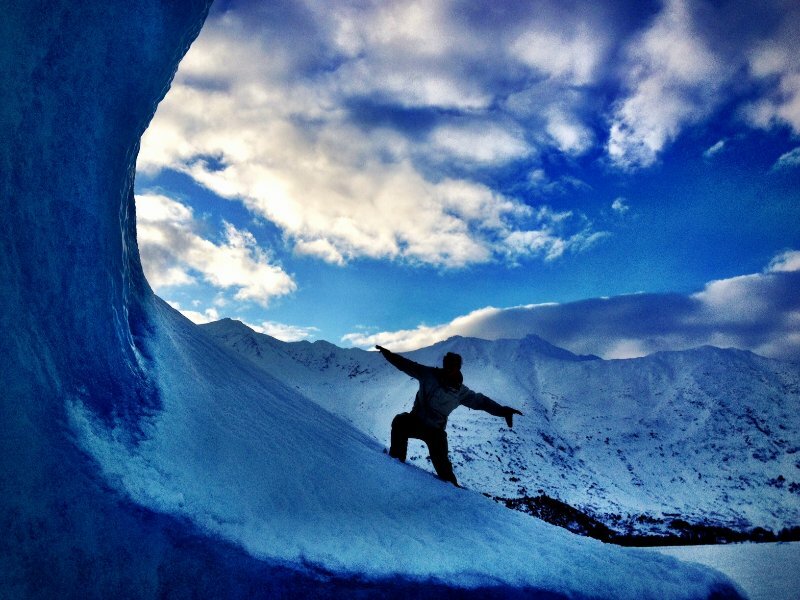 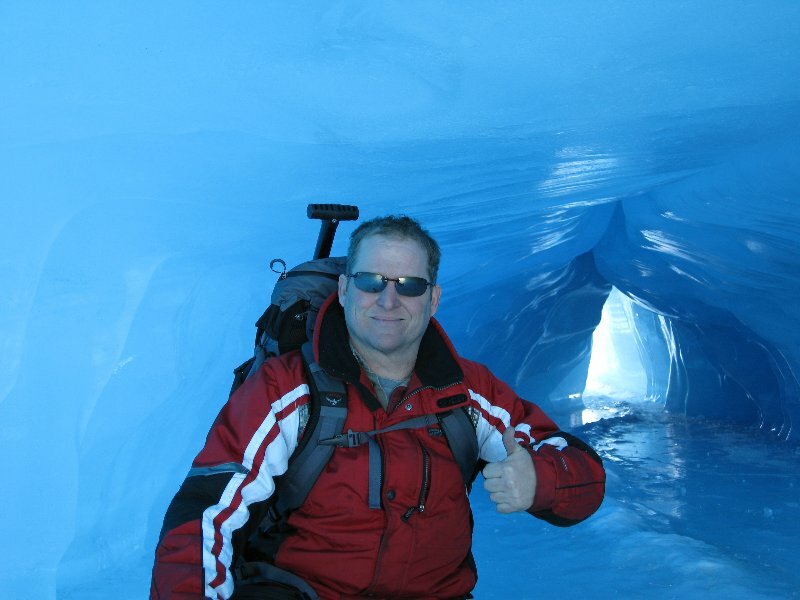 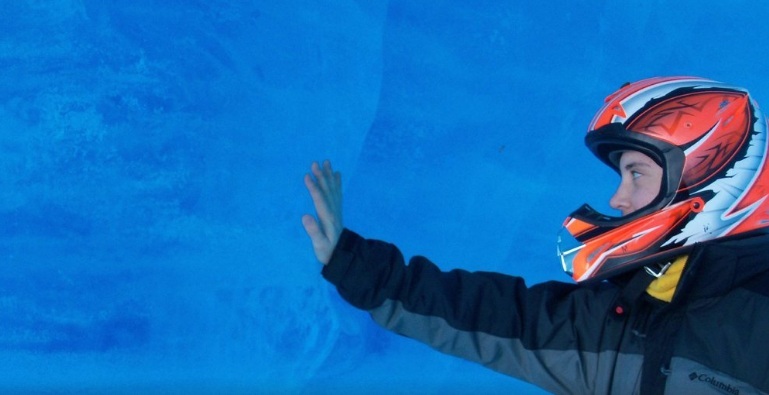 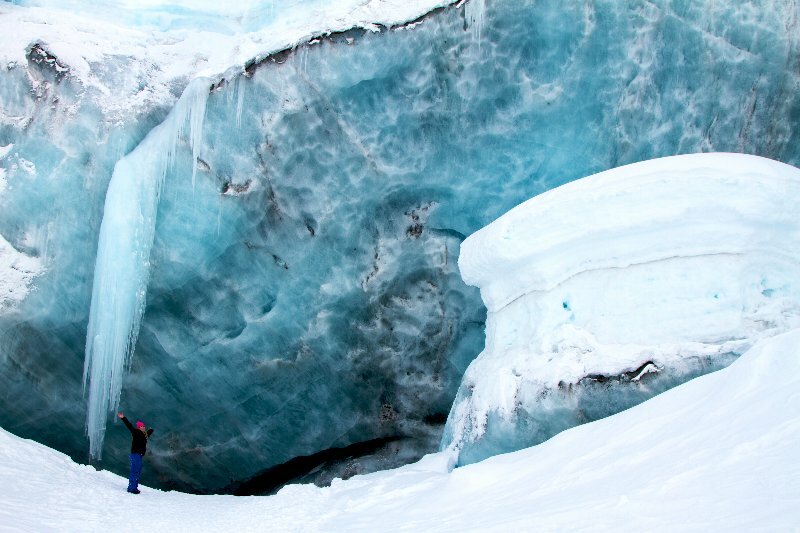 What’s more, it allows you to go on exciting adventures to see things you’ve likely never seen before, such as the inside of a glacier! 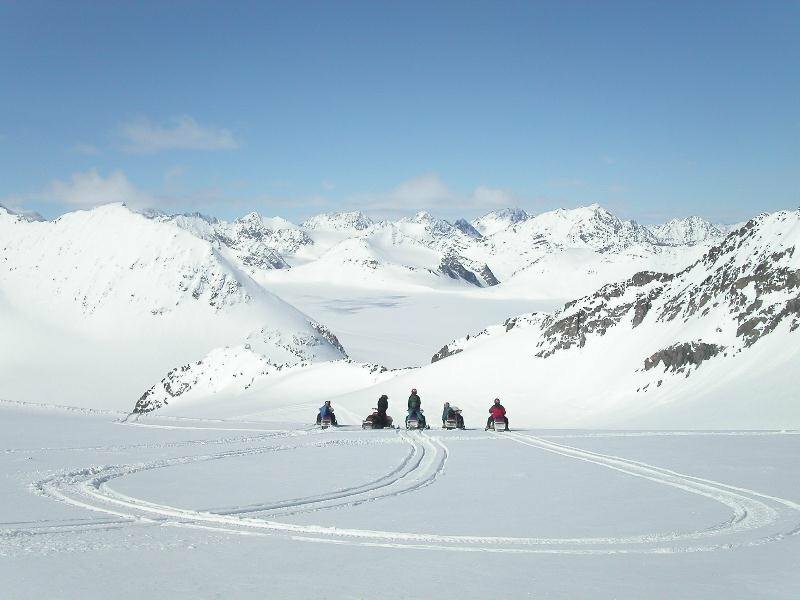 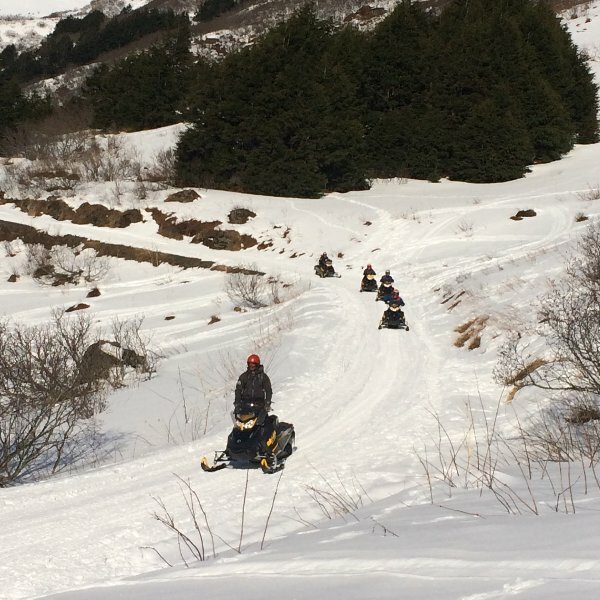 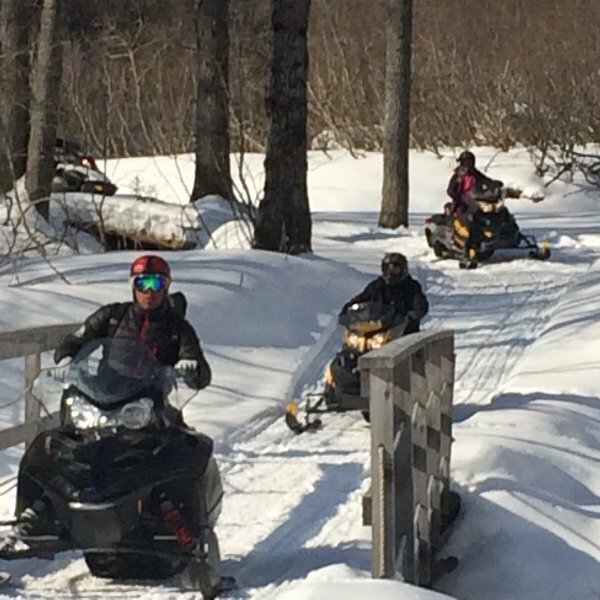 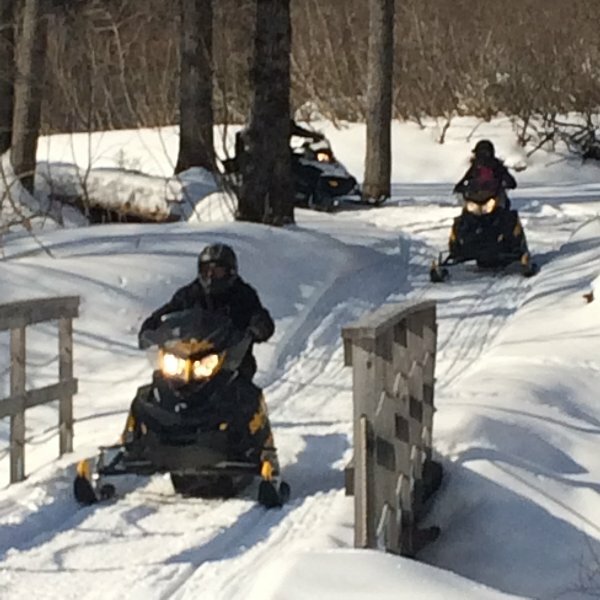 Our snowmobiling and dog sledding tours are the perfect way for individuals, couples or families to spend time outdoors, and create a new experience that will forever be embedded to their memories. 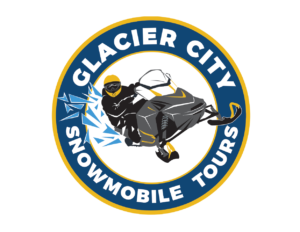 If you have any questions about the tours we offer, or if you would like to make reservations for you and your group, please contact us at your convenience.